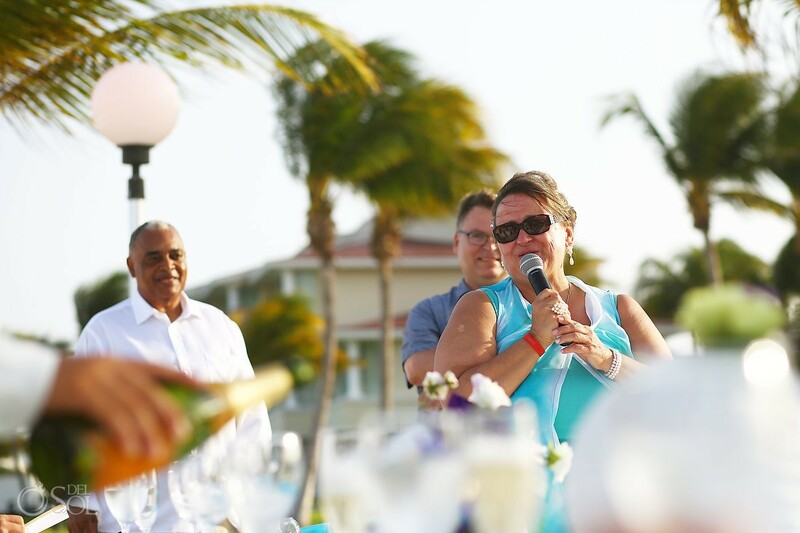 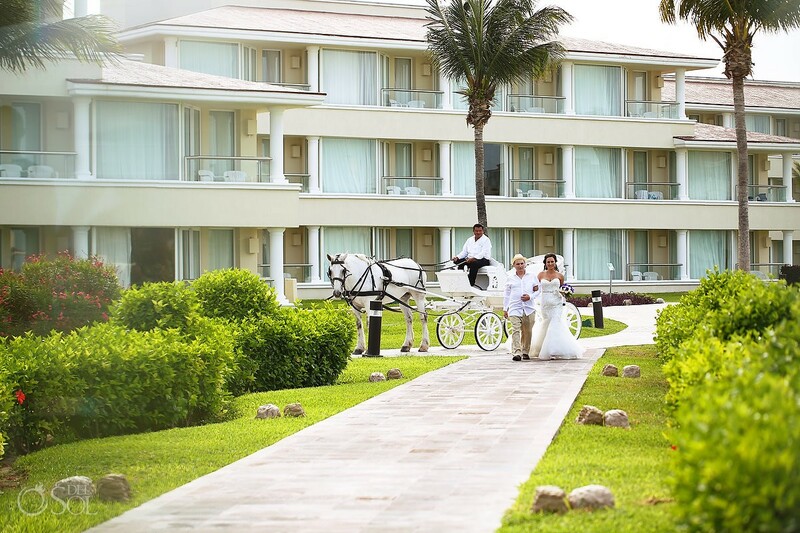 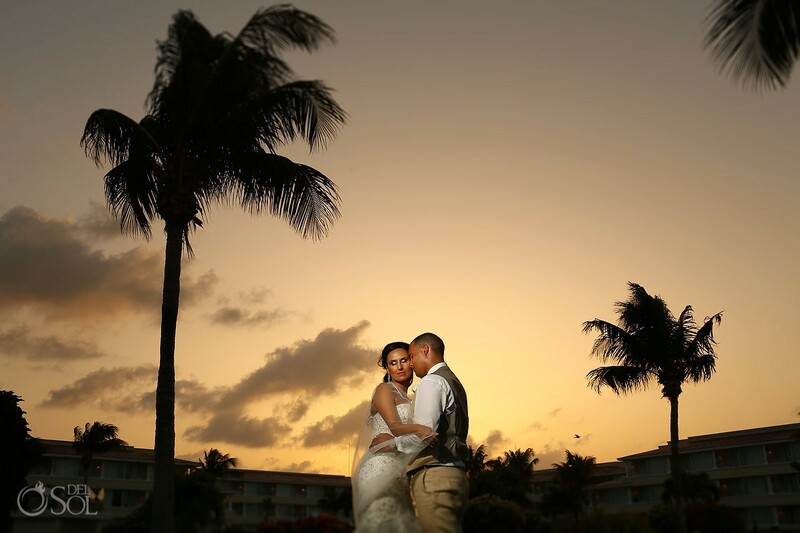 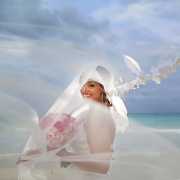 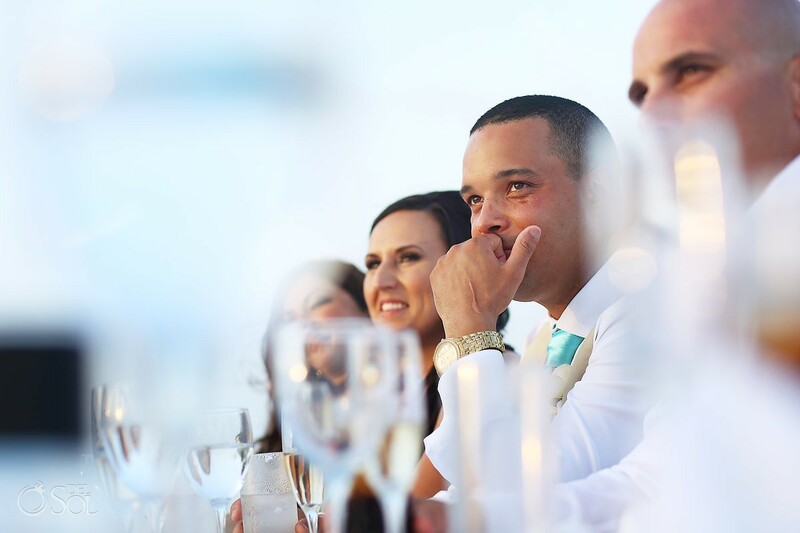 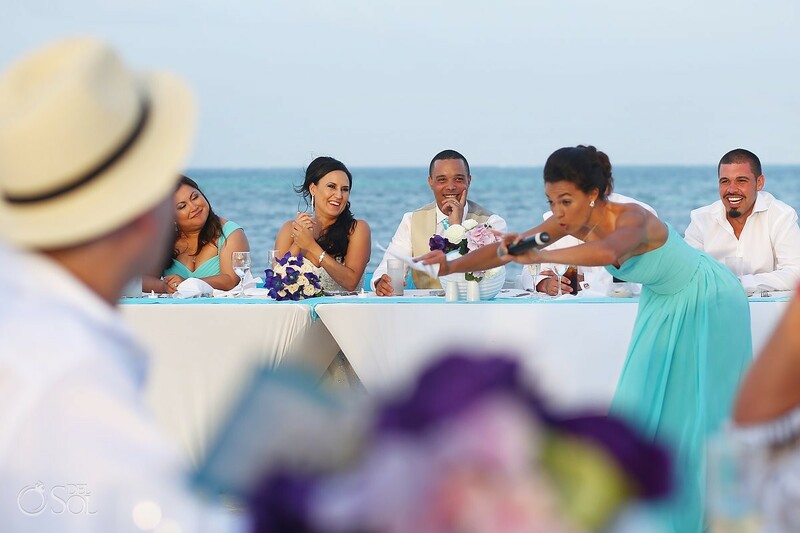 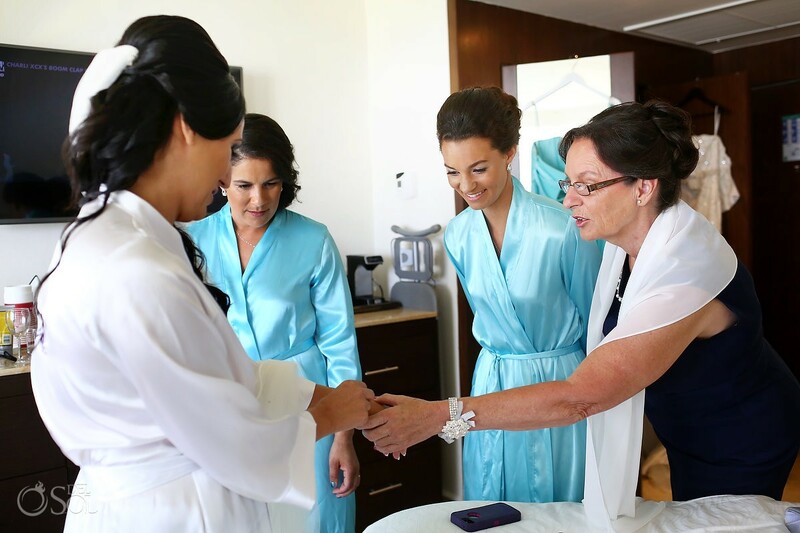 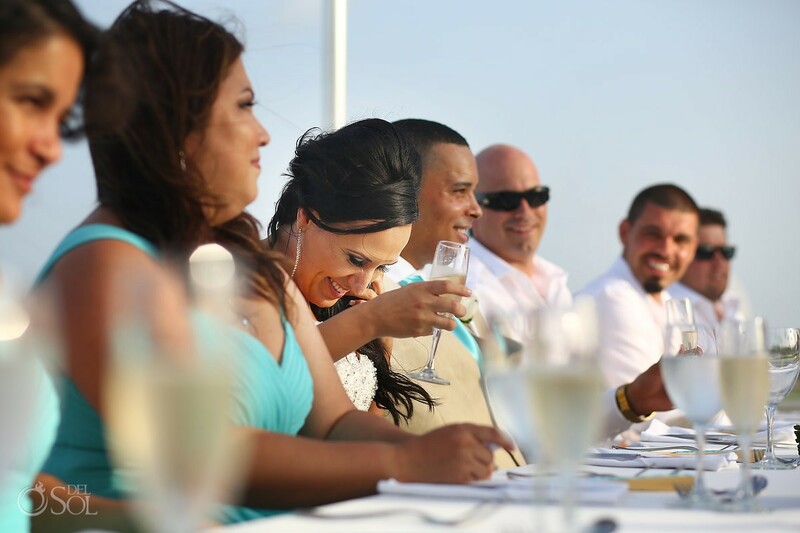 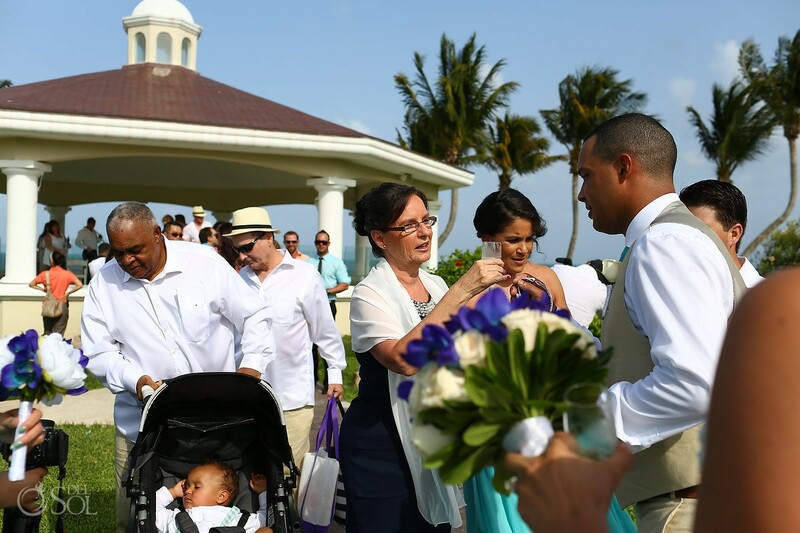 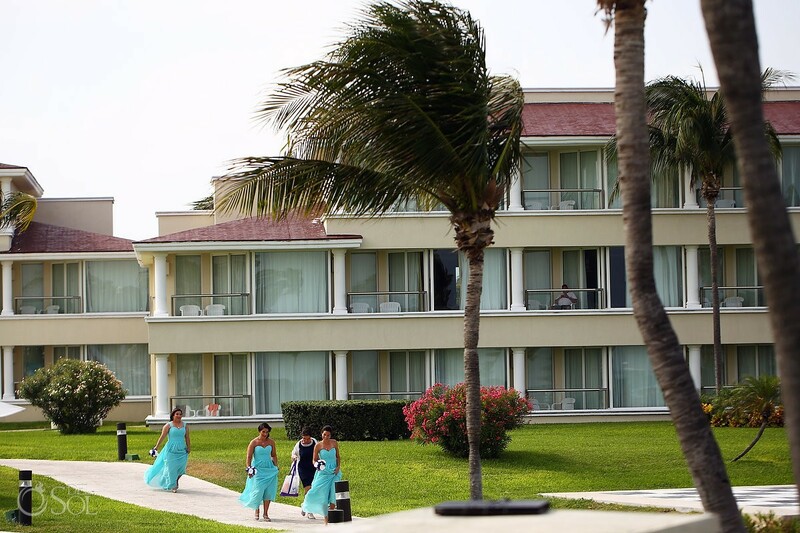 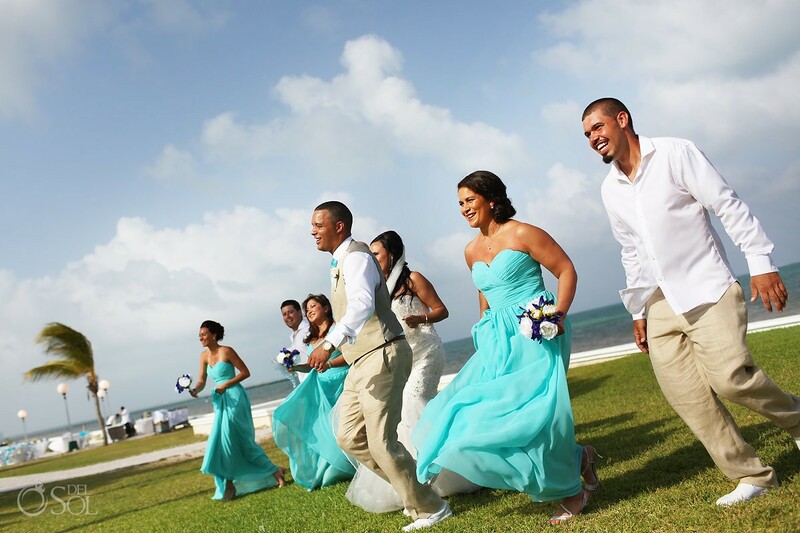 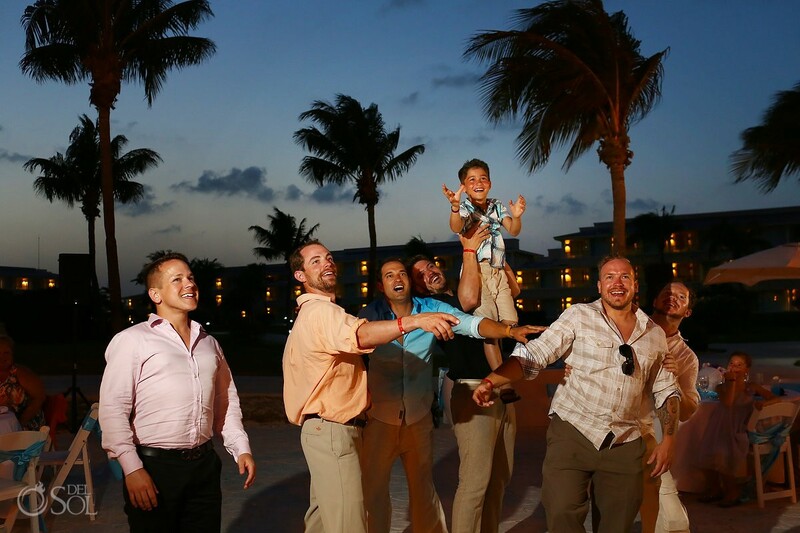 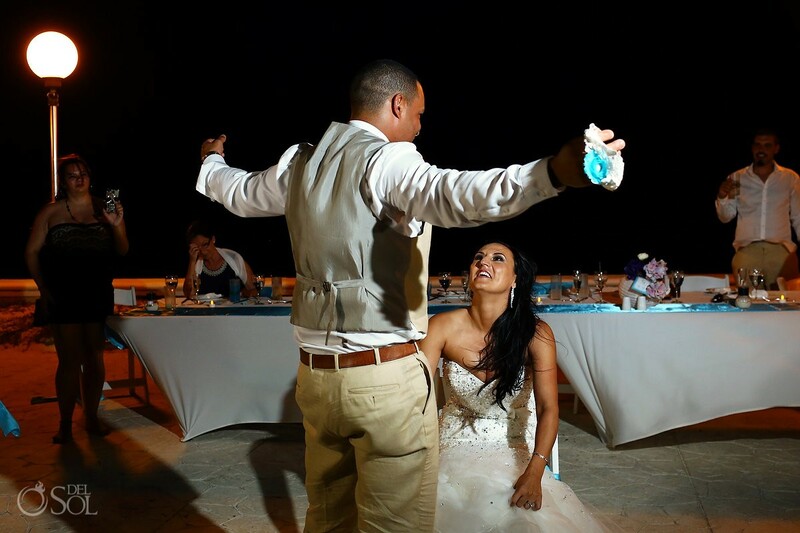 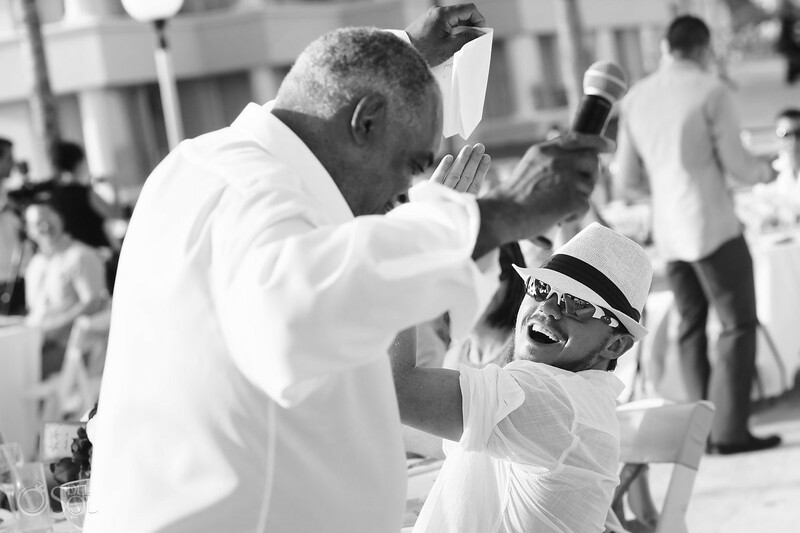 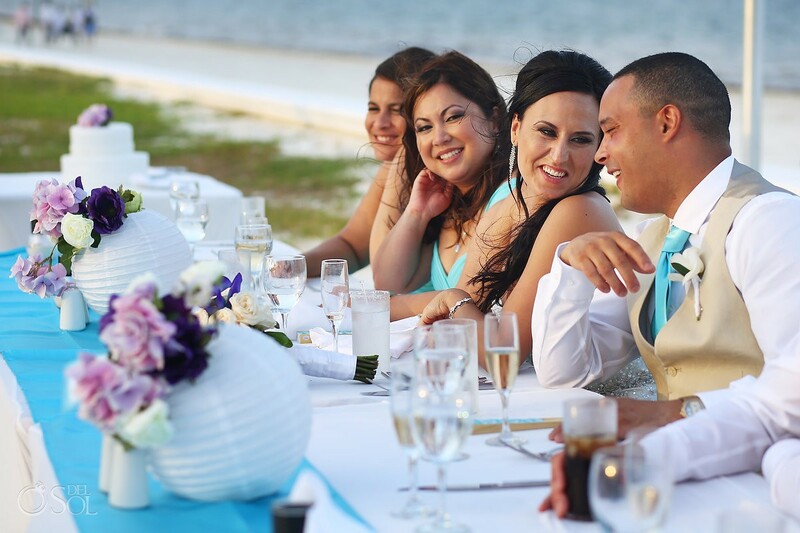 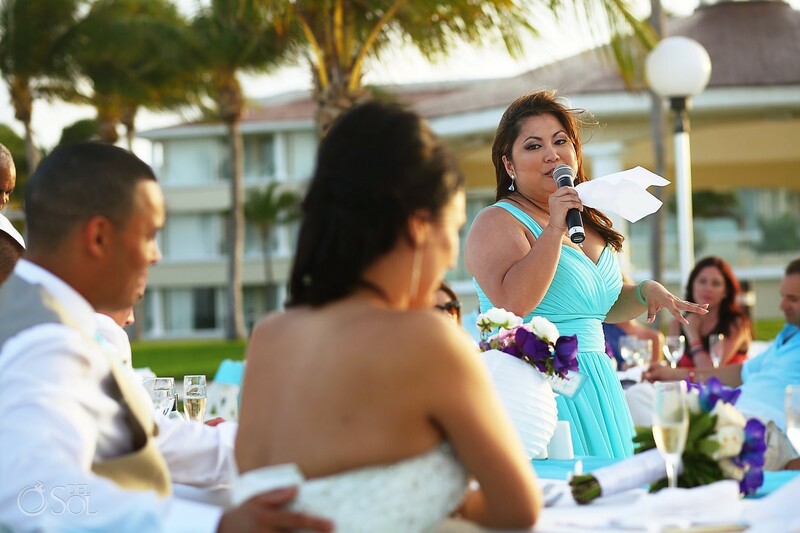 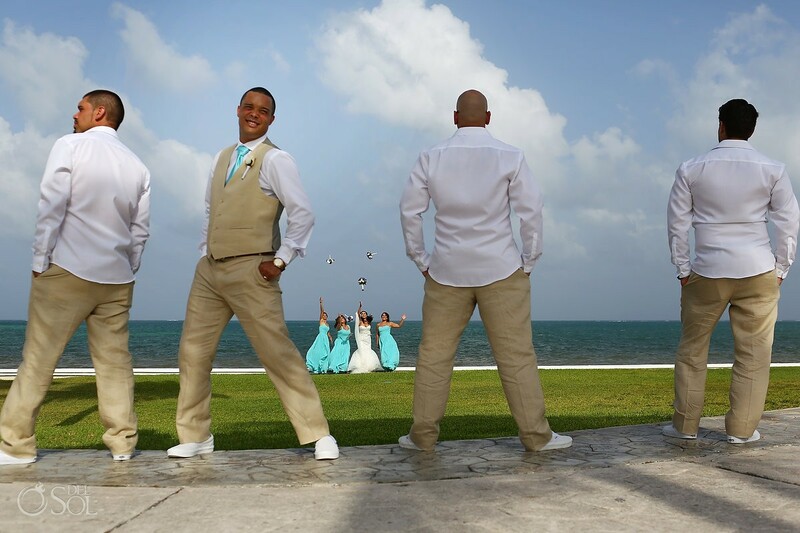 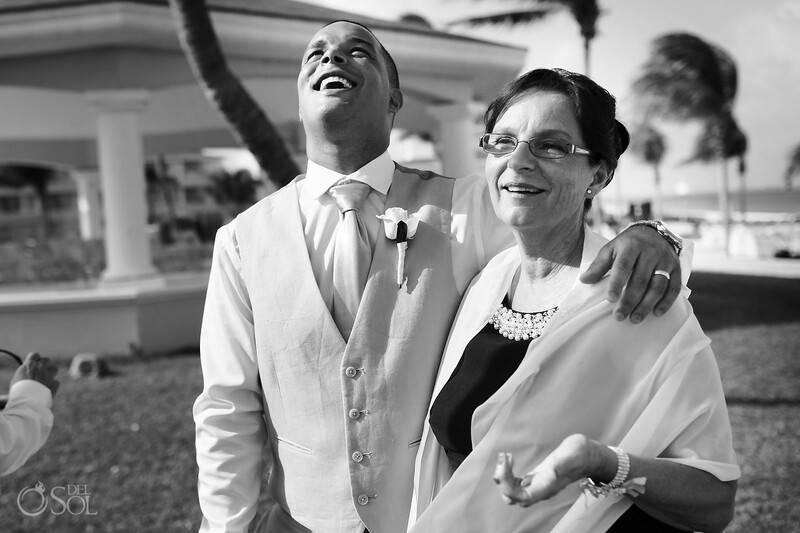 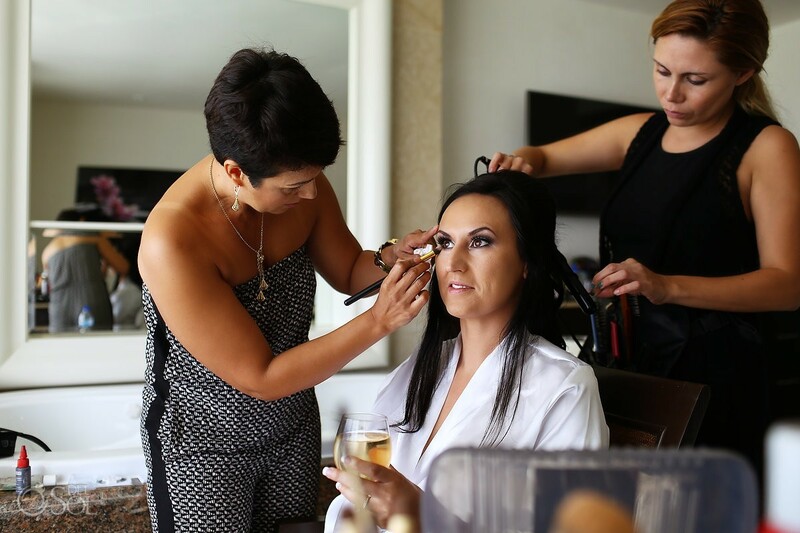 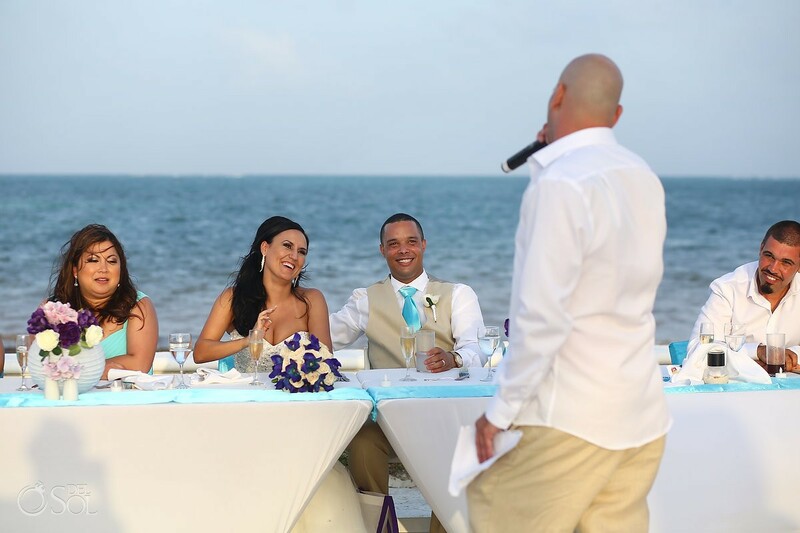 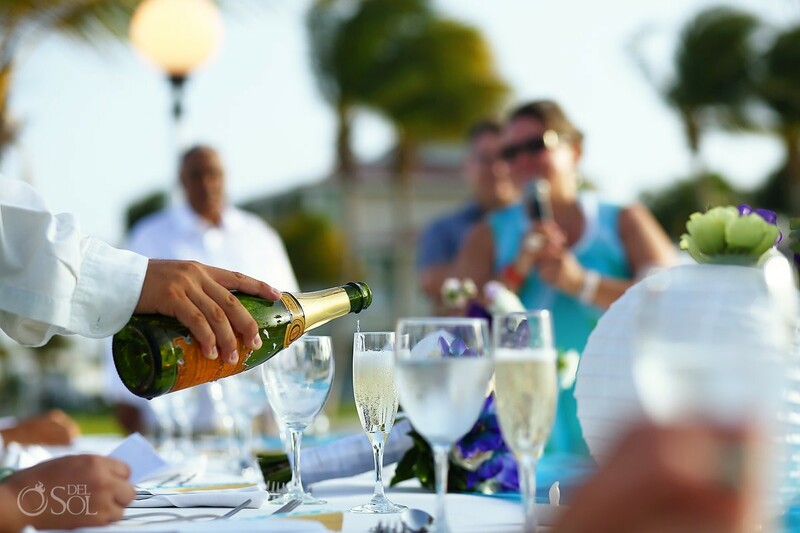 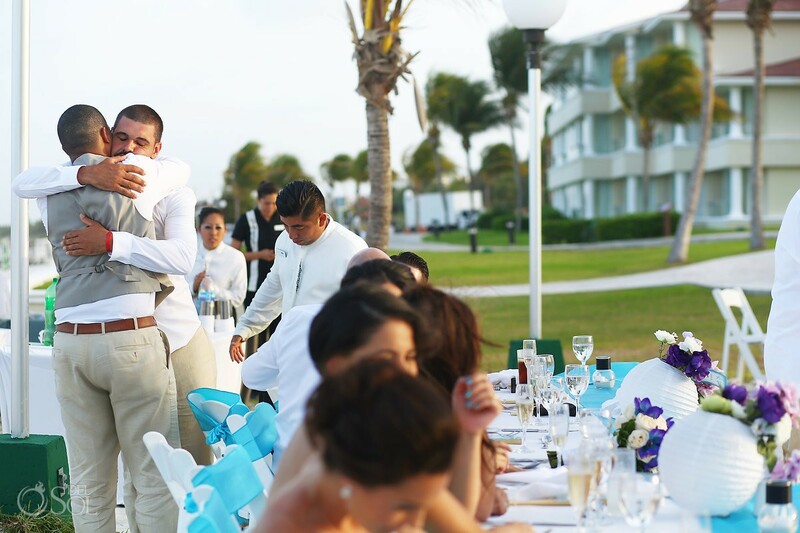 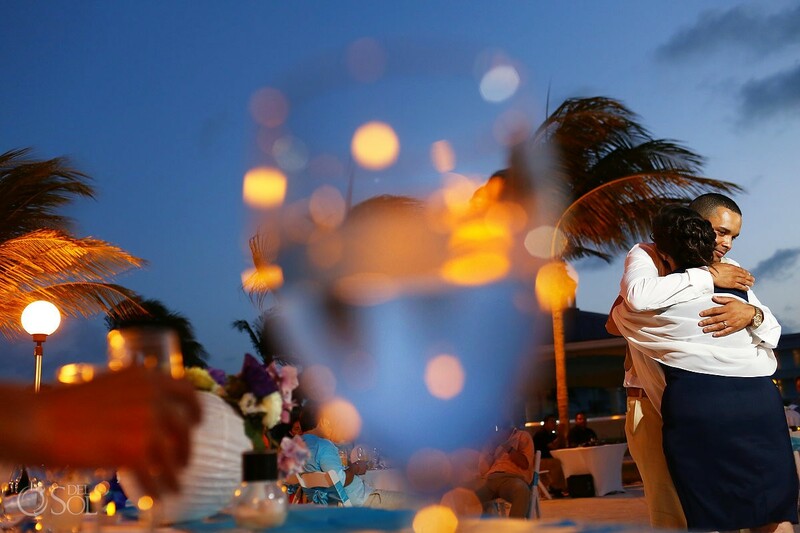 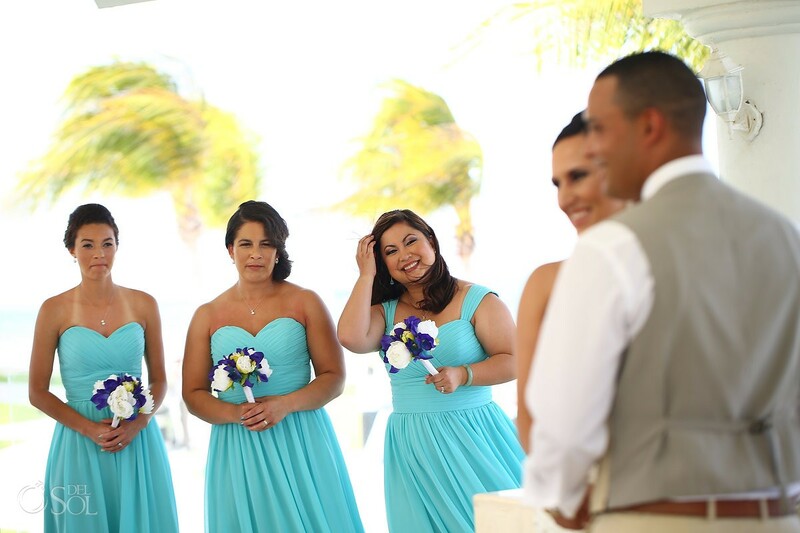 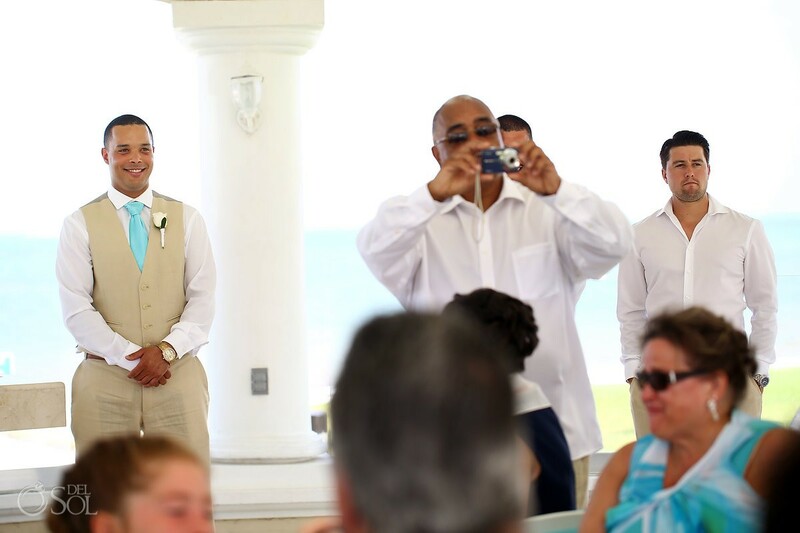 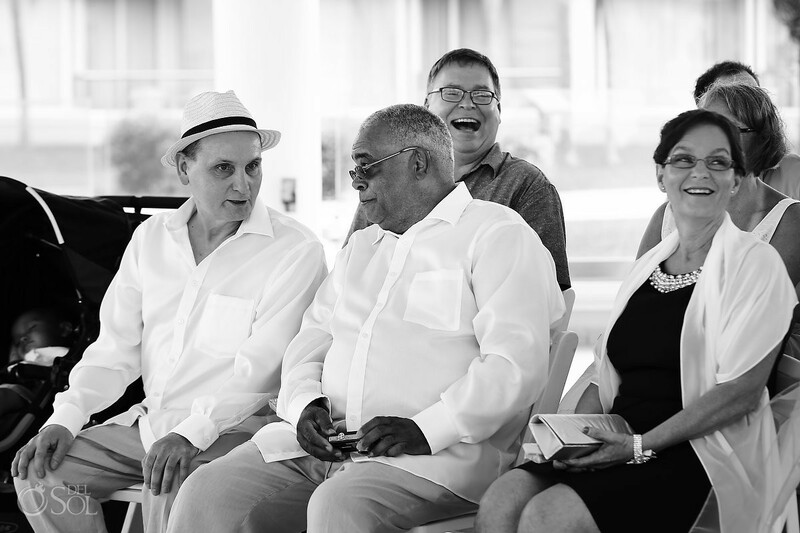 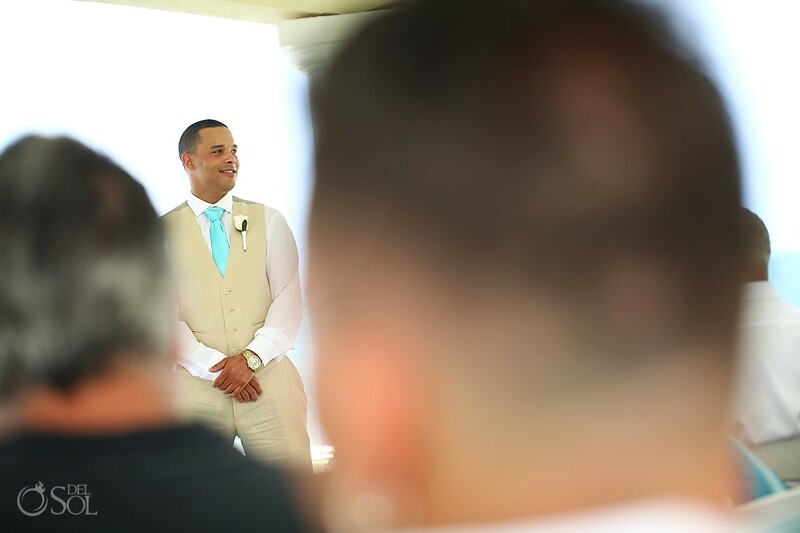 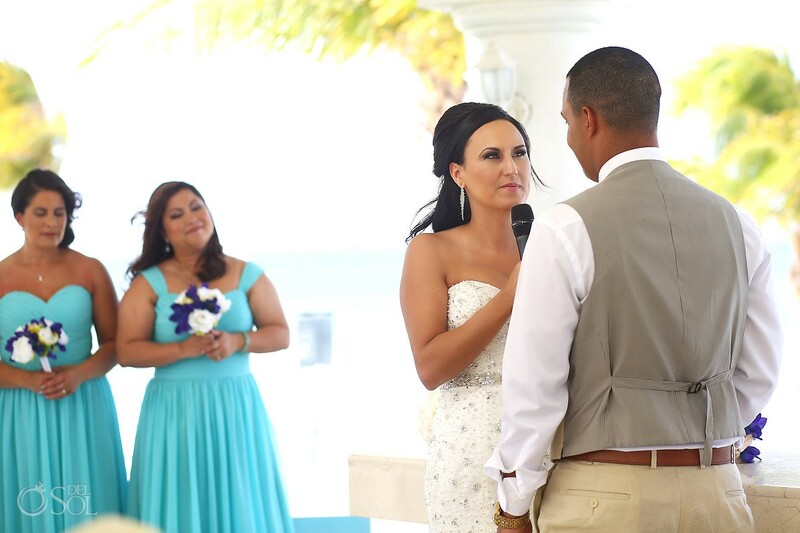 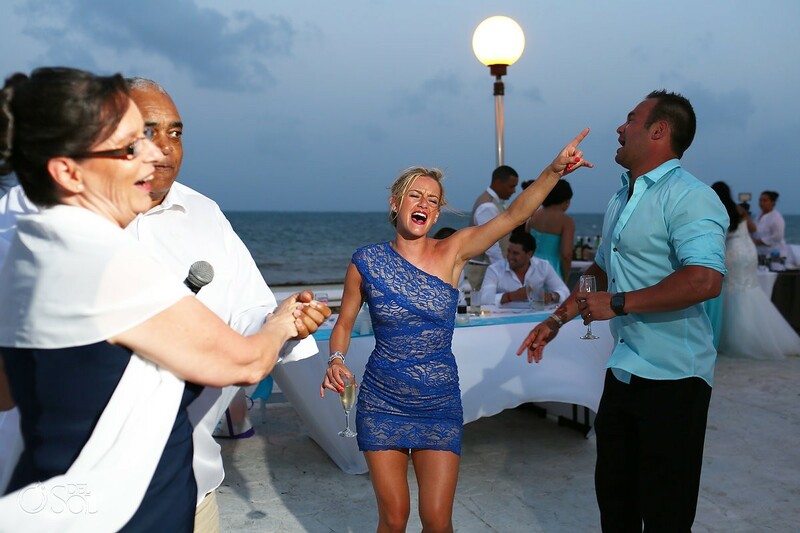 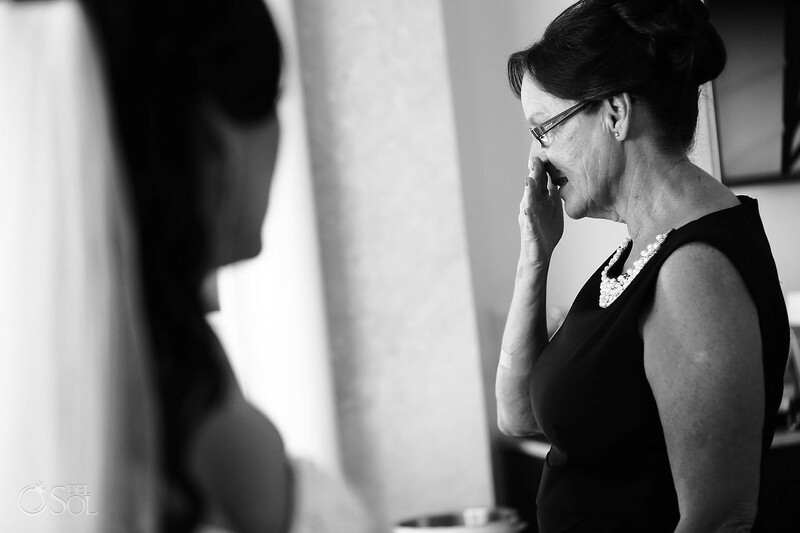 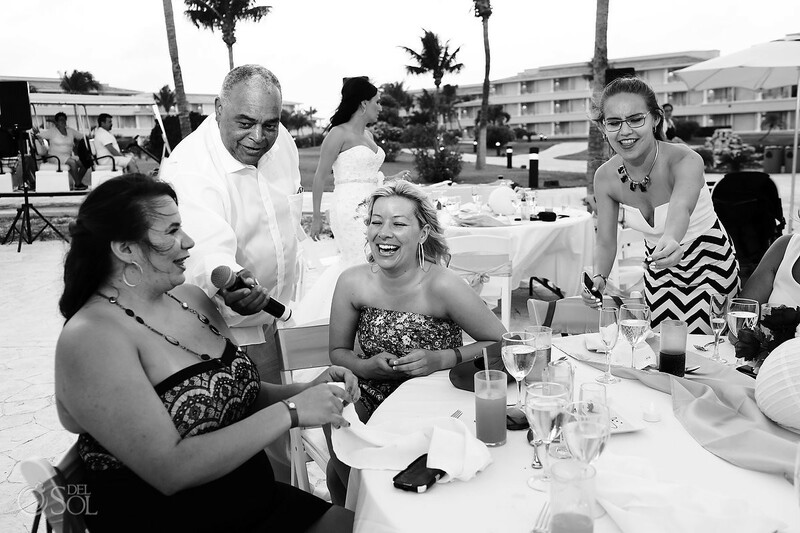 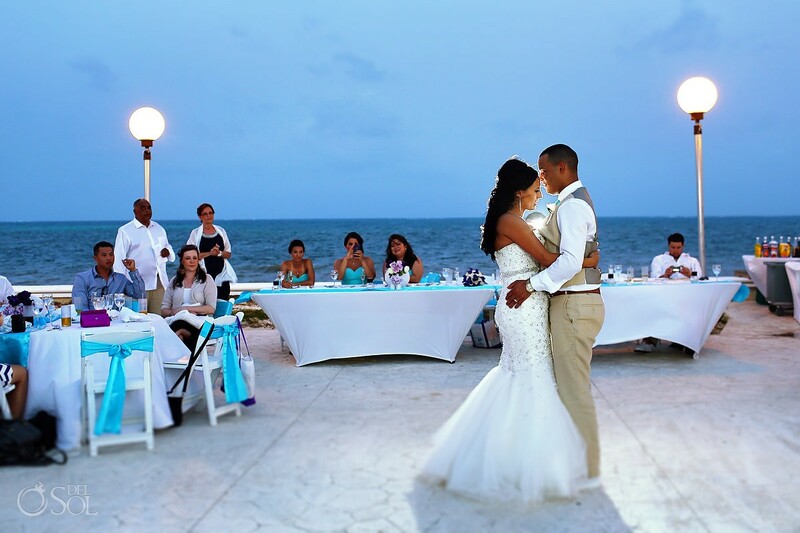 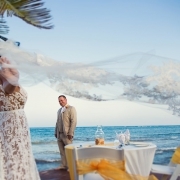 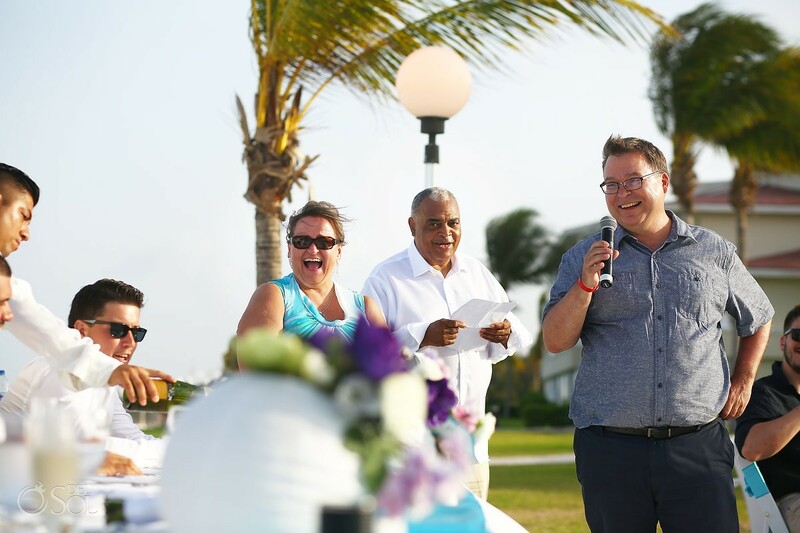 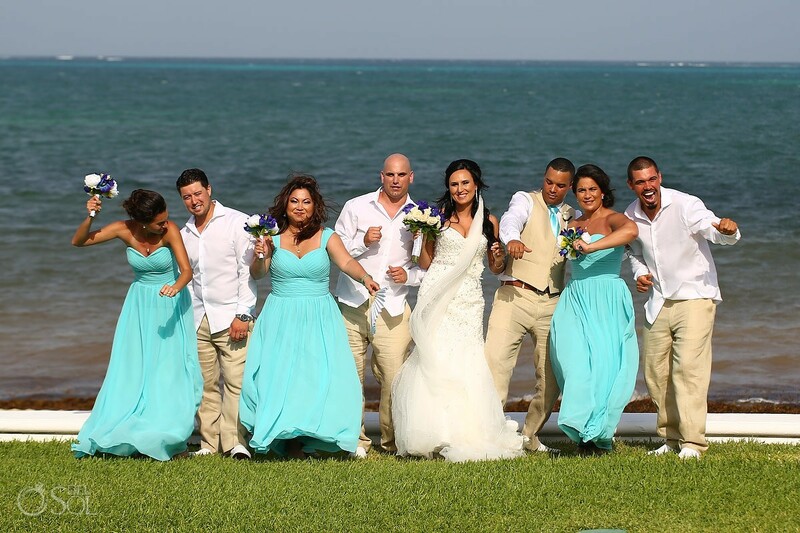 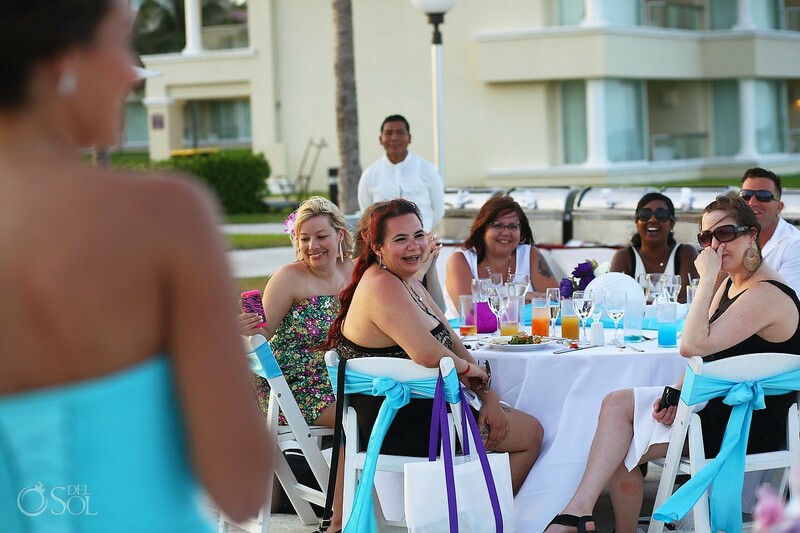 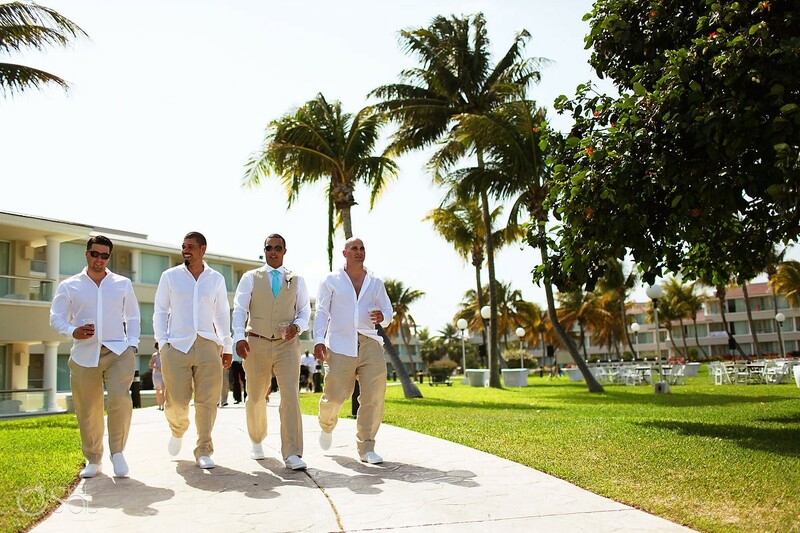 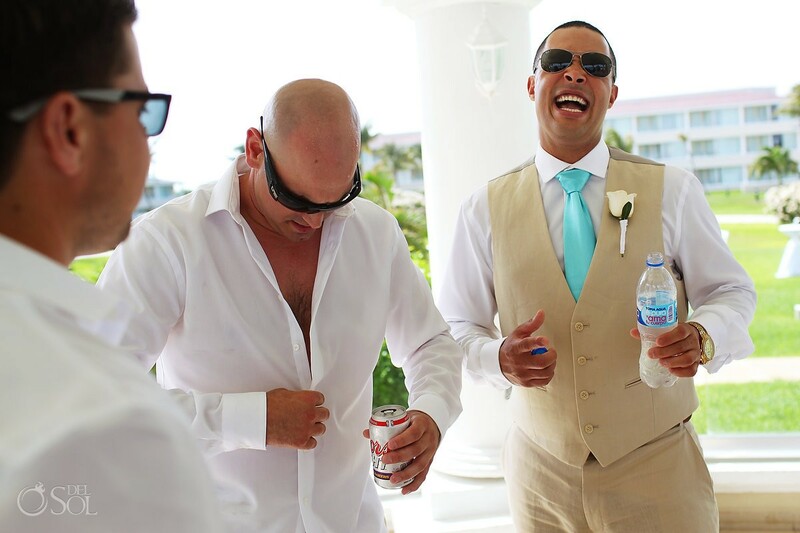 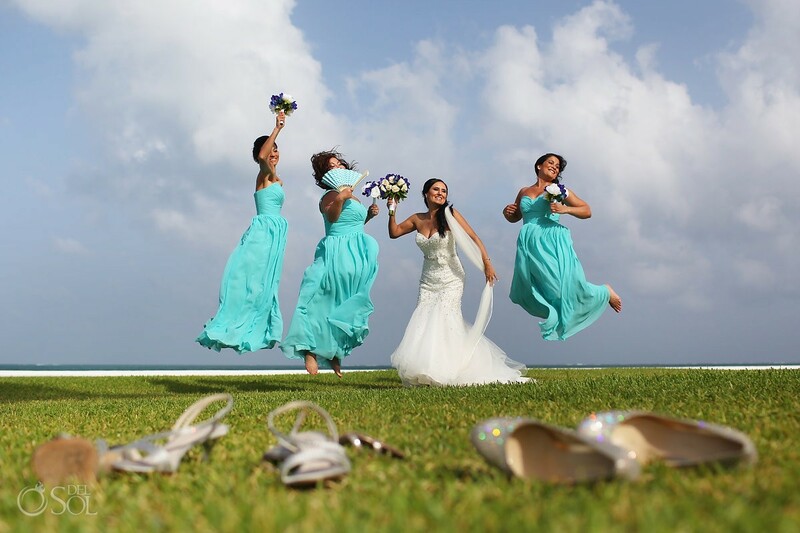 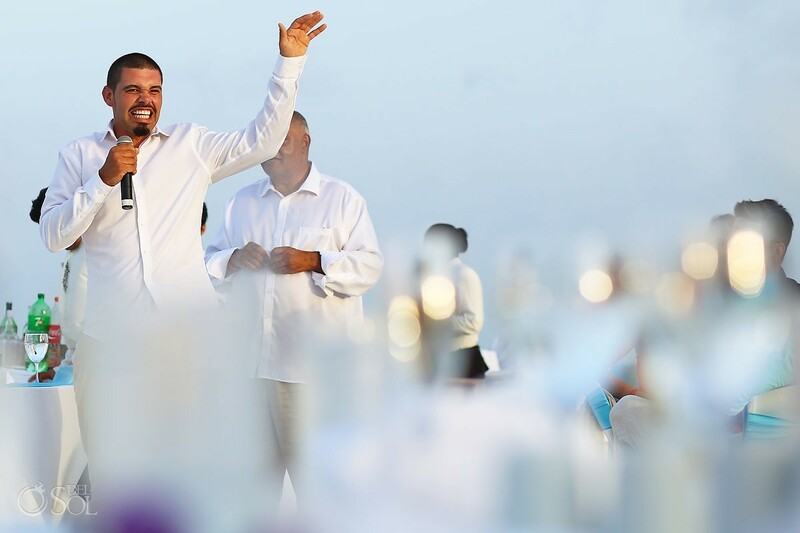 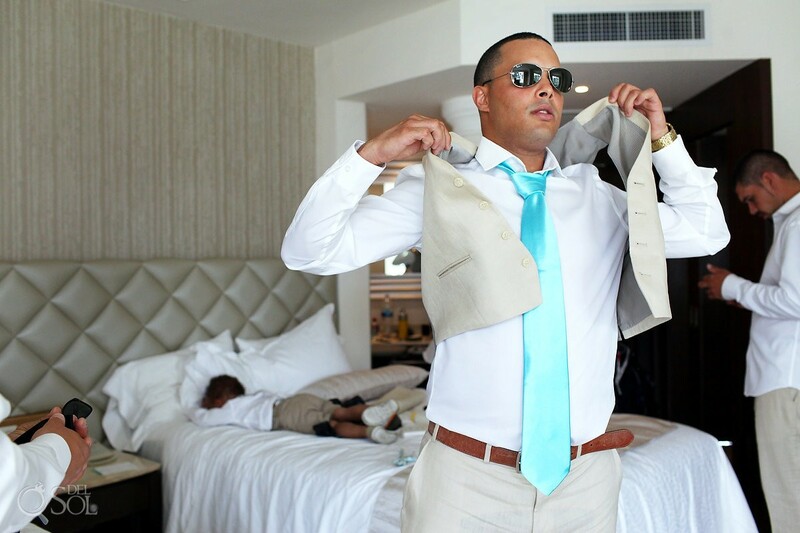 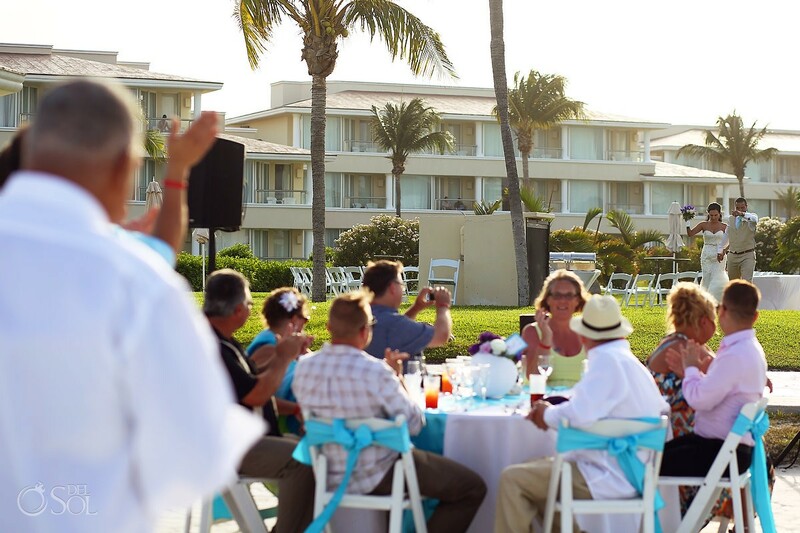 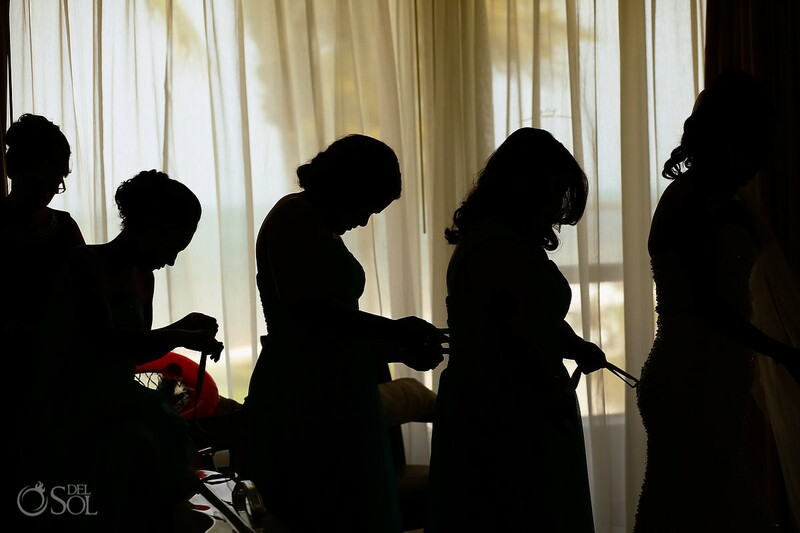 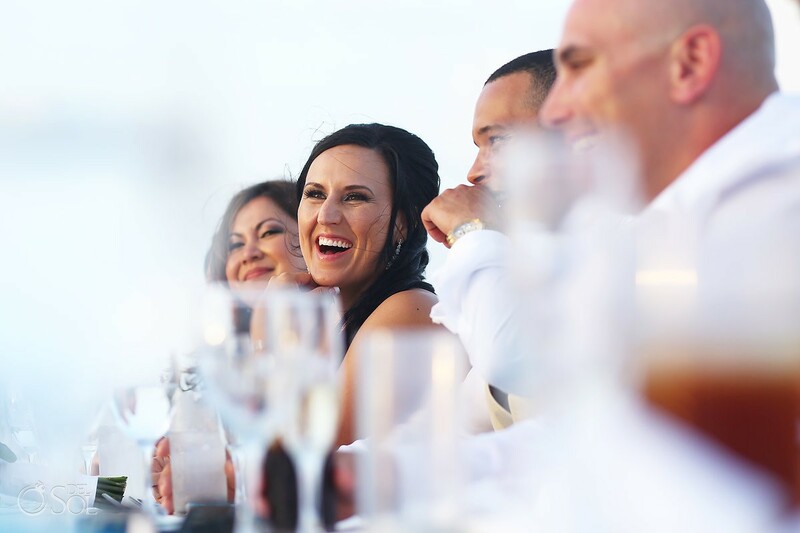 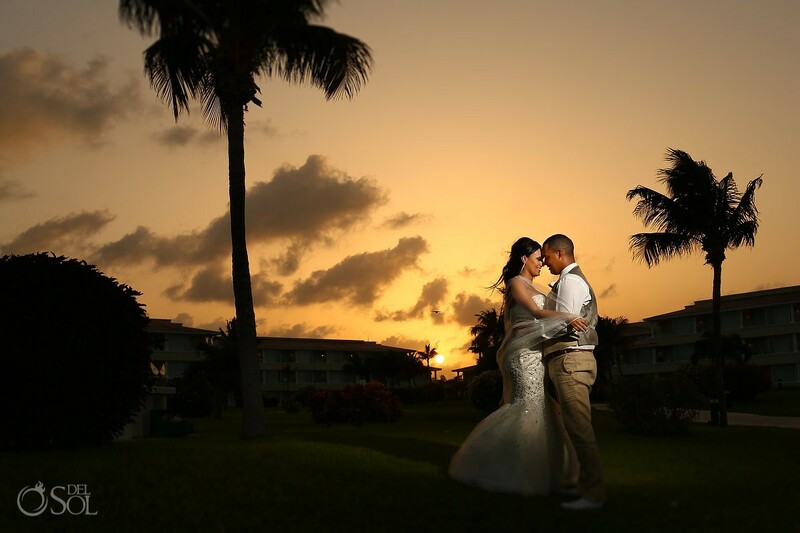 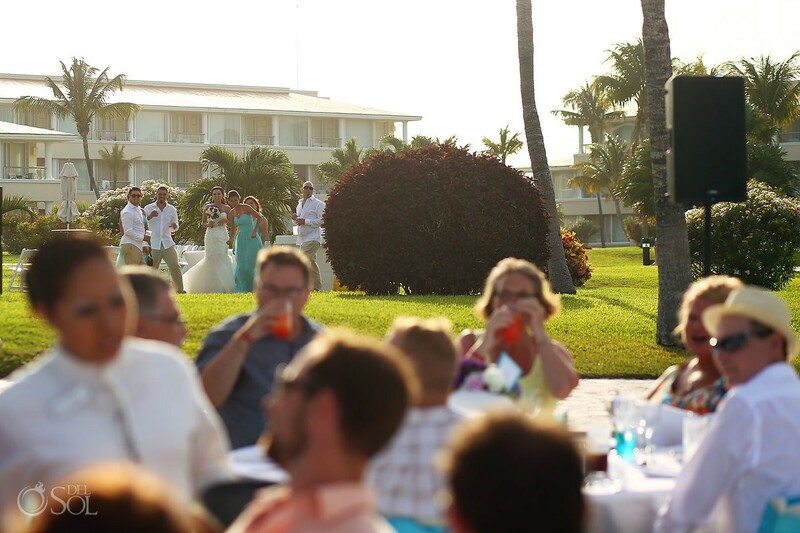 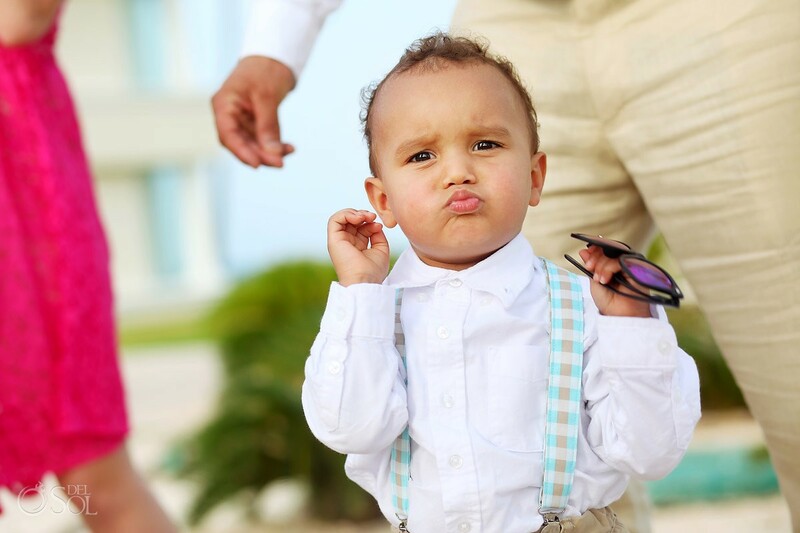 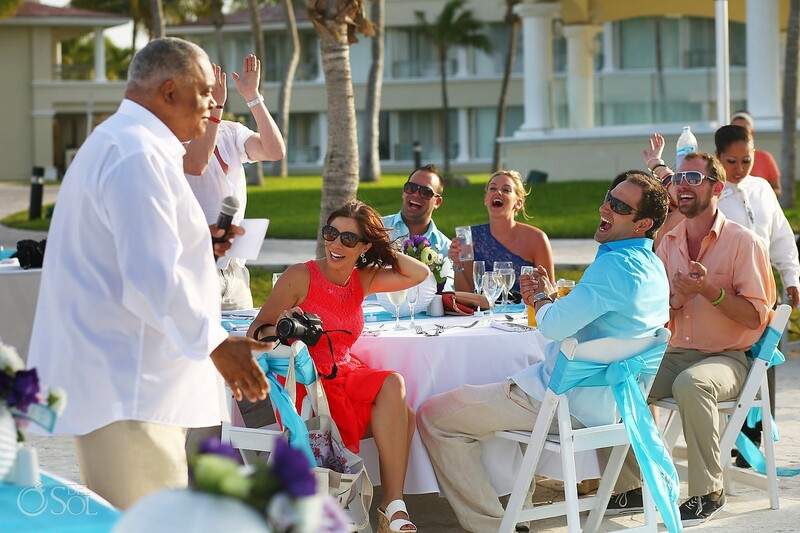 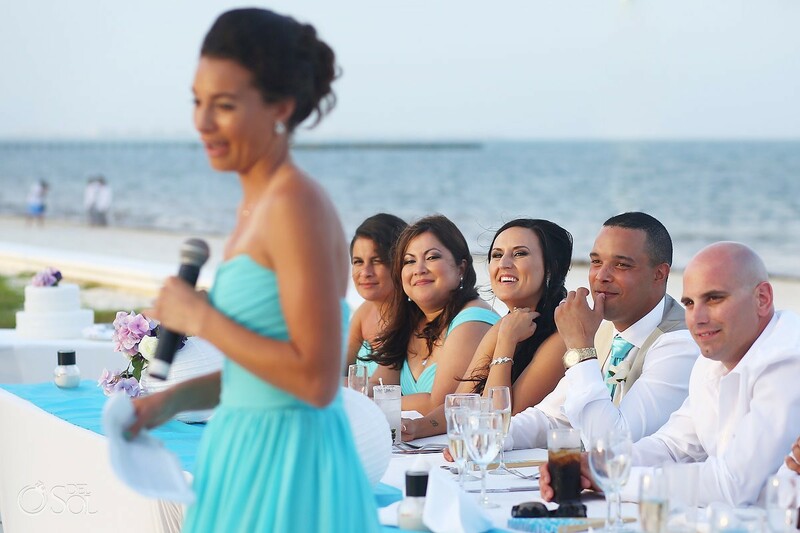 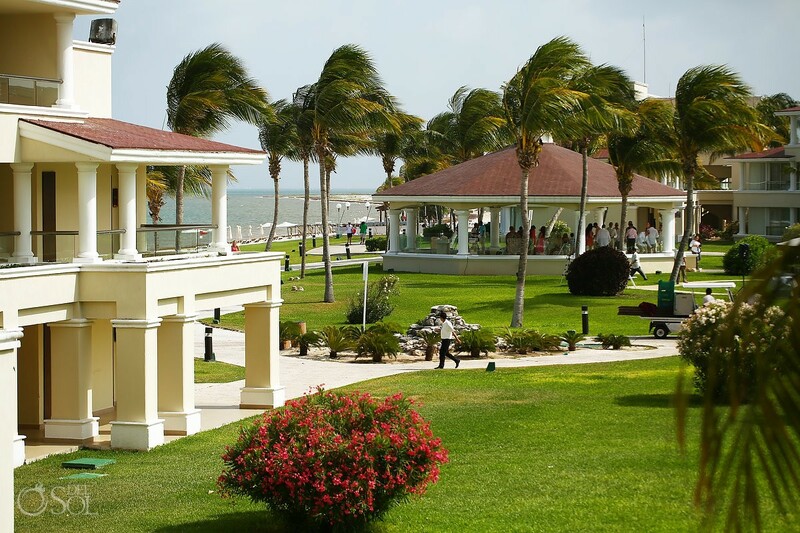 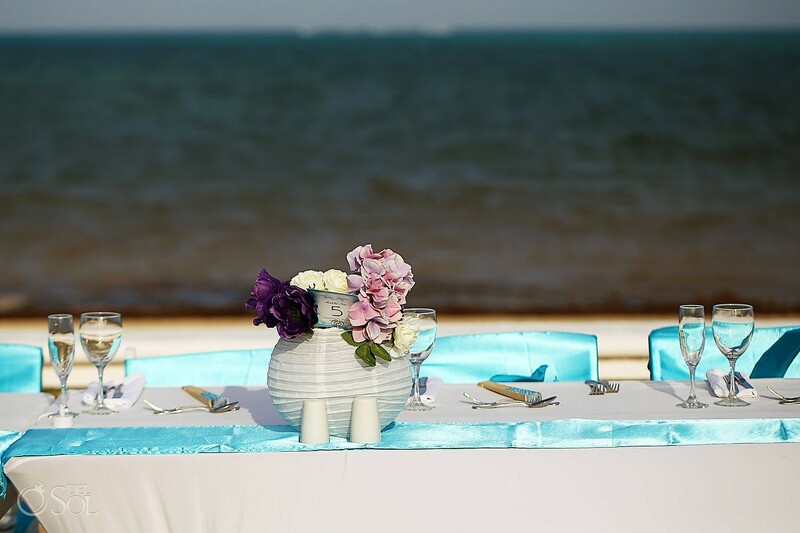 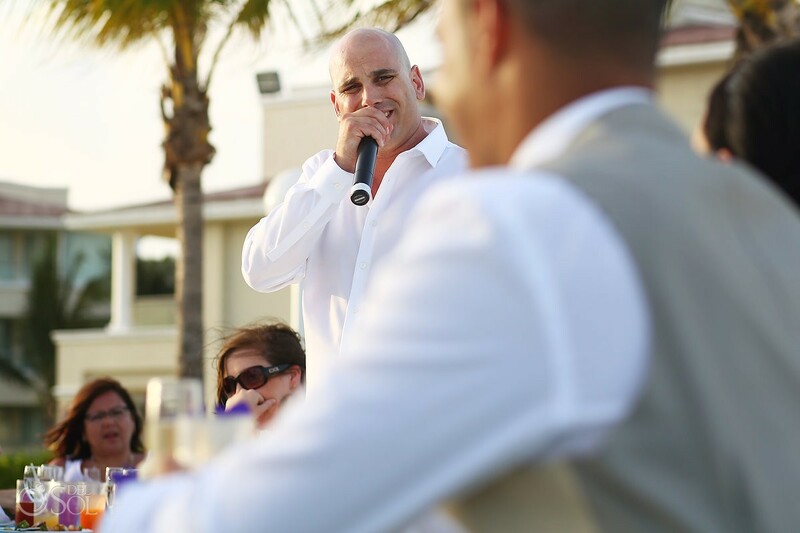 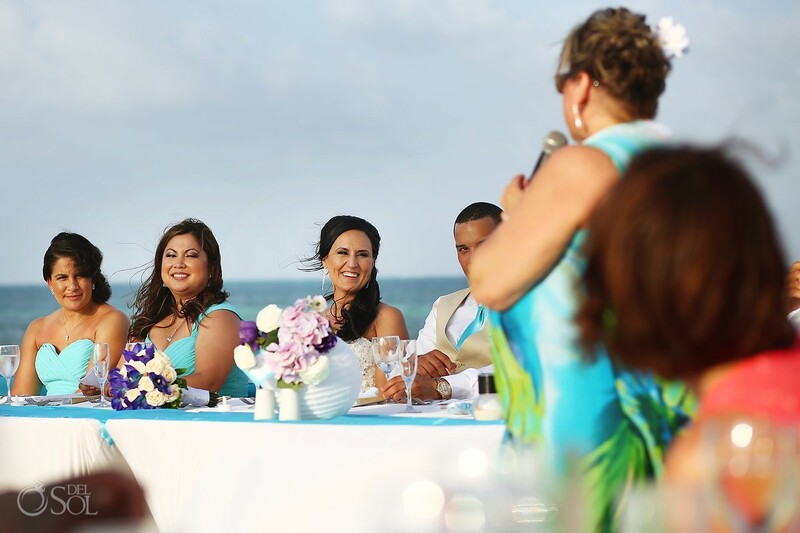 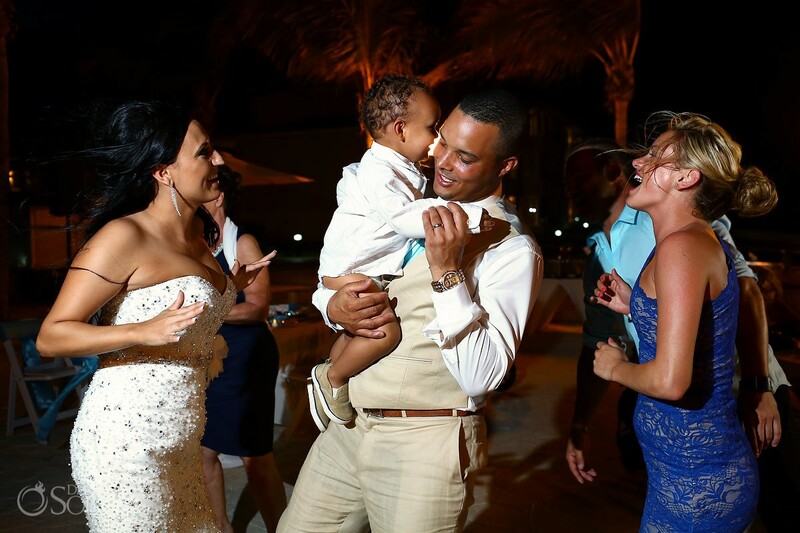 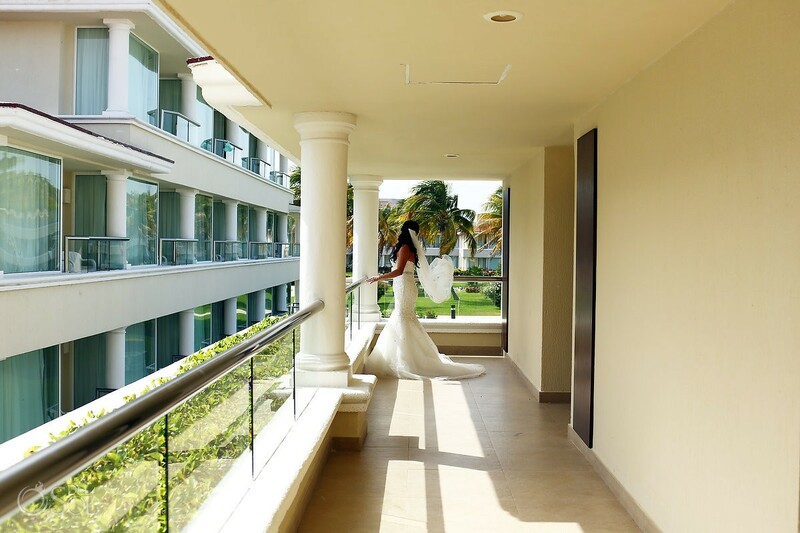 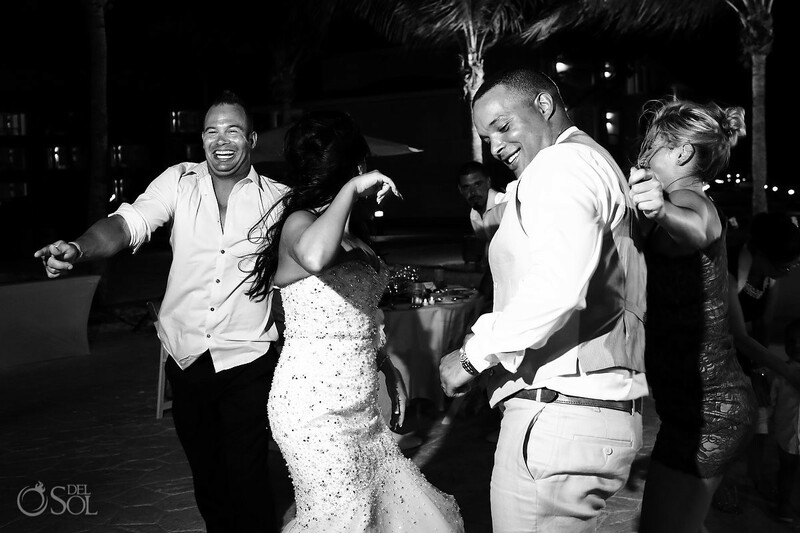 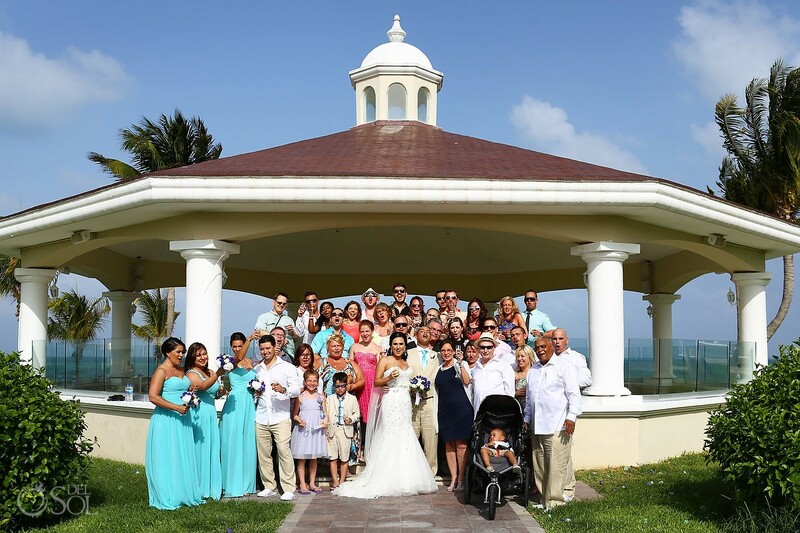 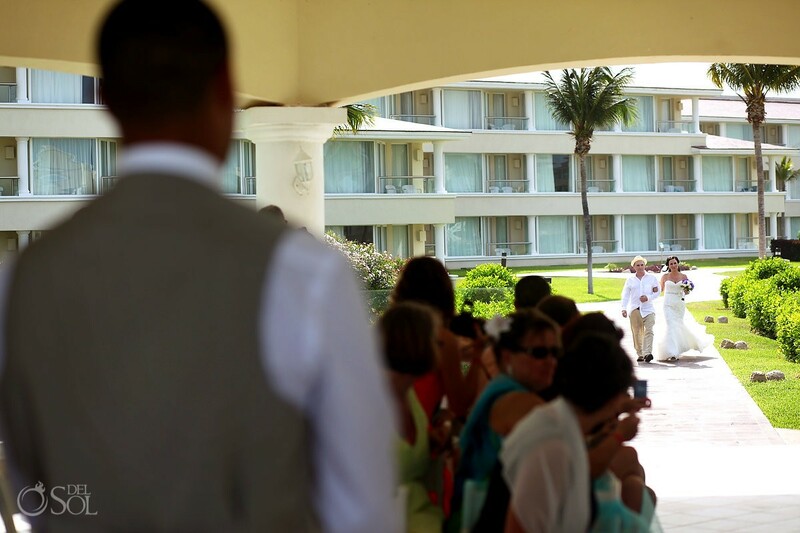 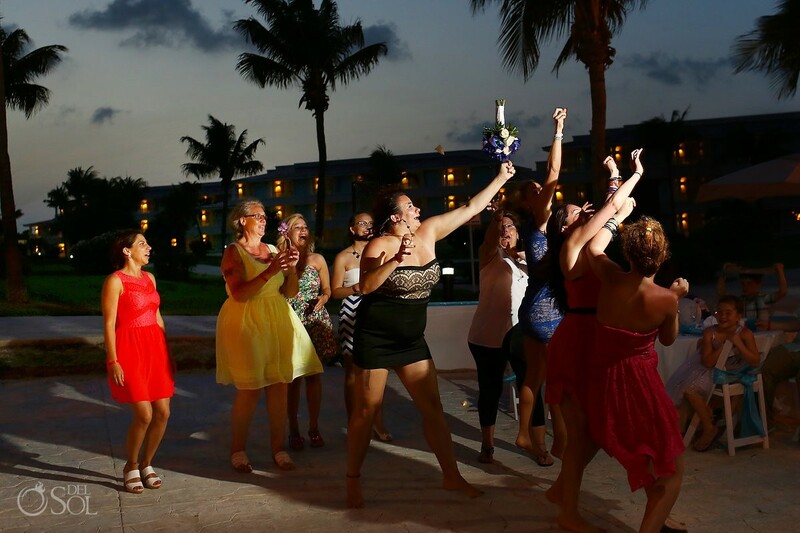 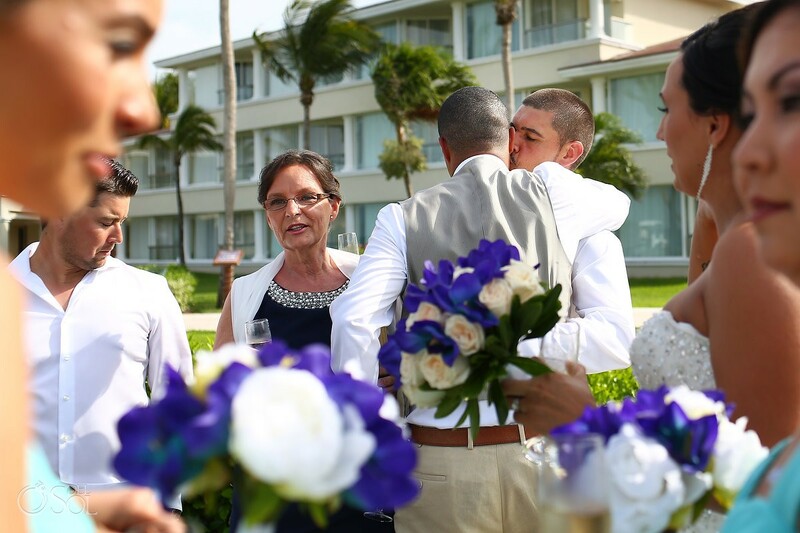 Destination weddings are a time for family to get together but even more special when families come together at the altar. 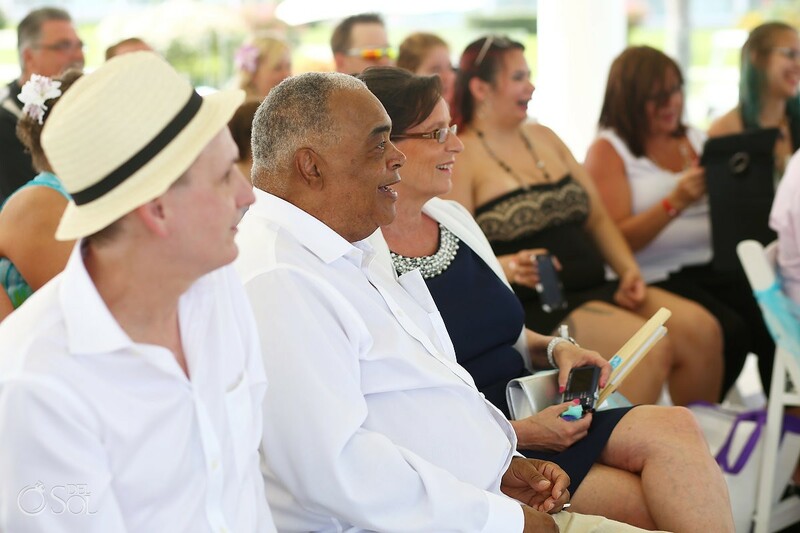 For Barbara and Milton, they’re especially proud to have their beautiful 2 year old boy named Chase in attendance! 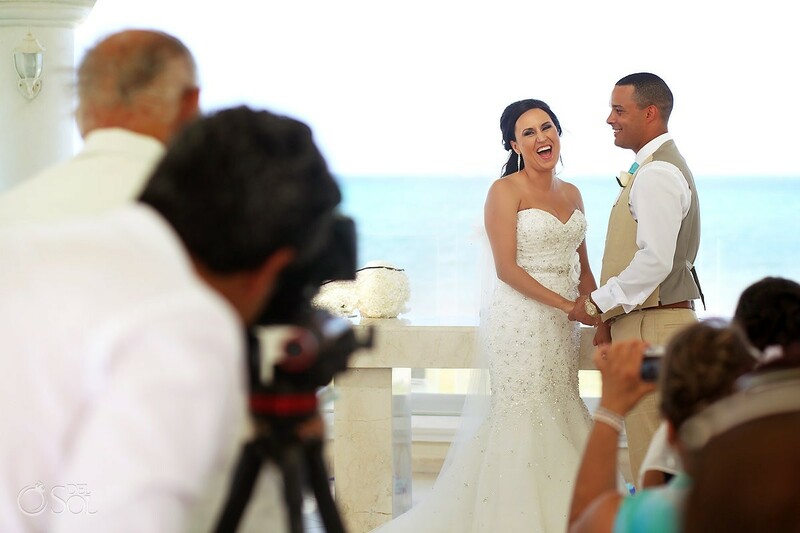 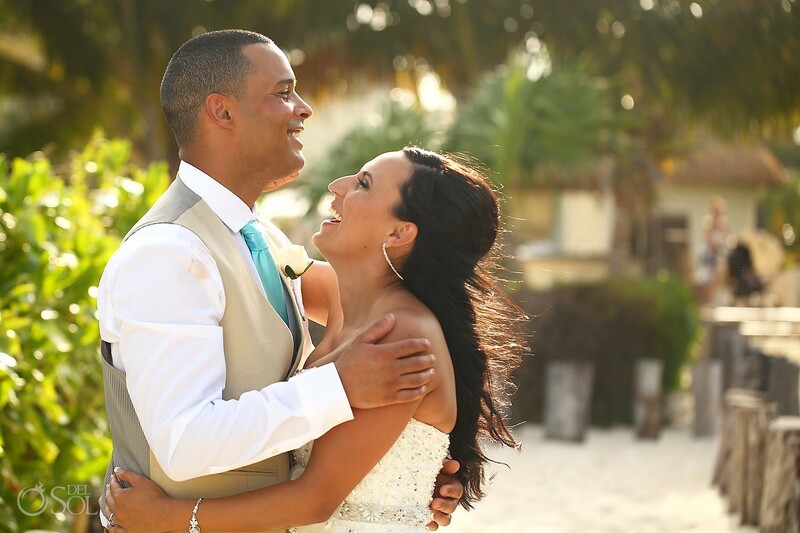 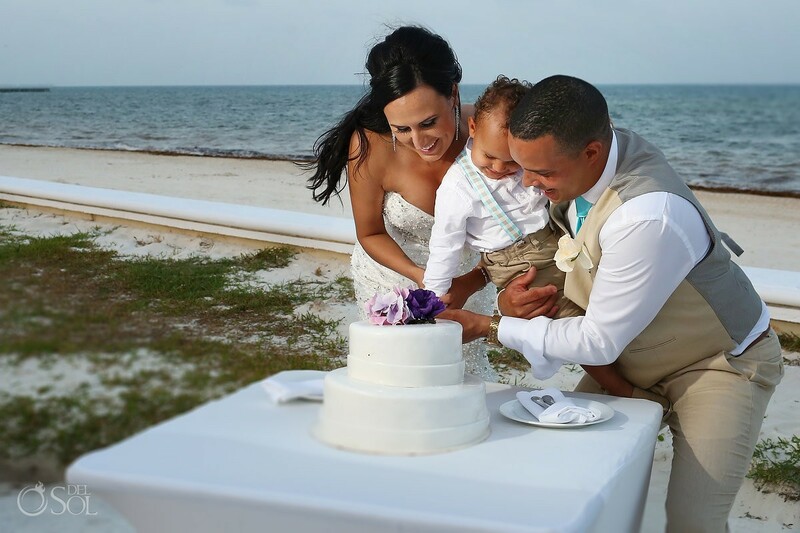 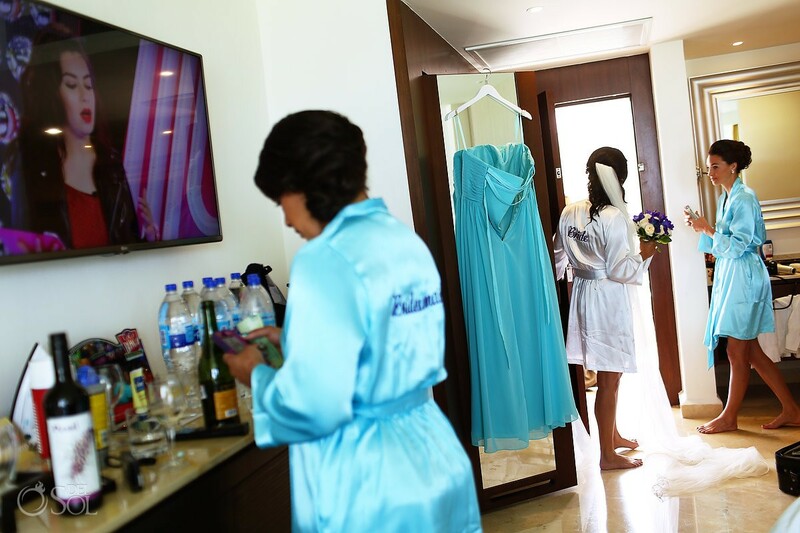 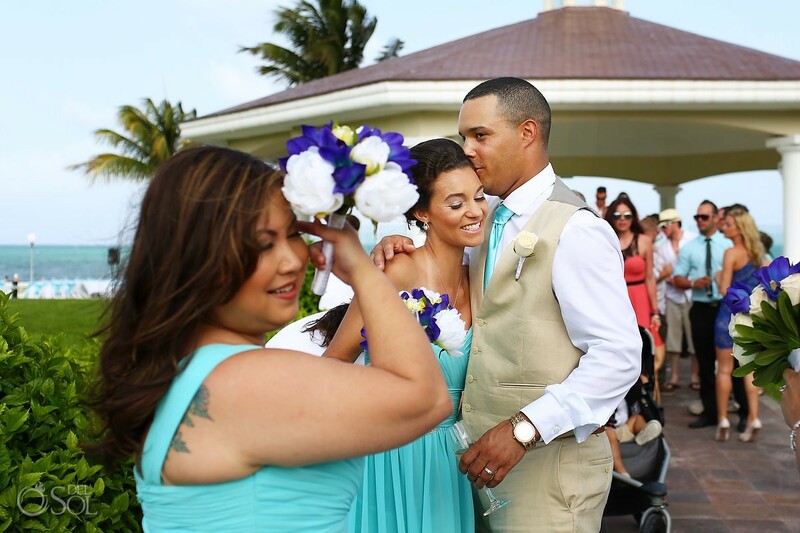 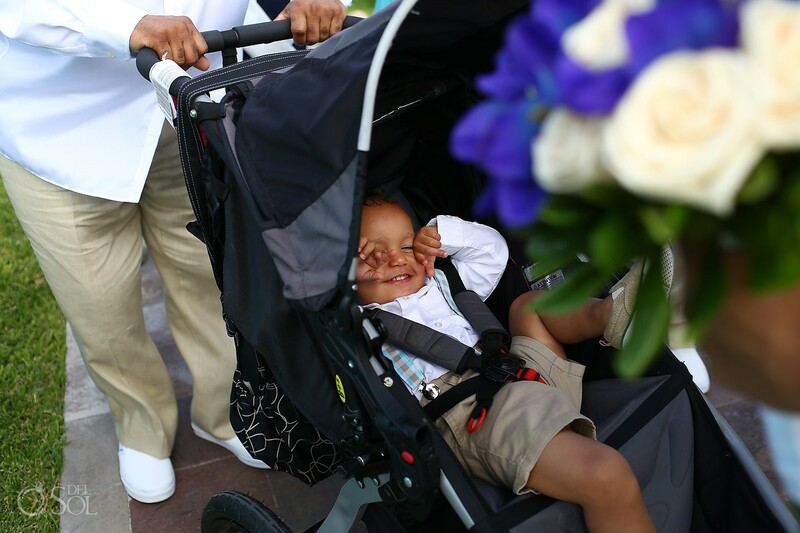 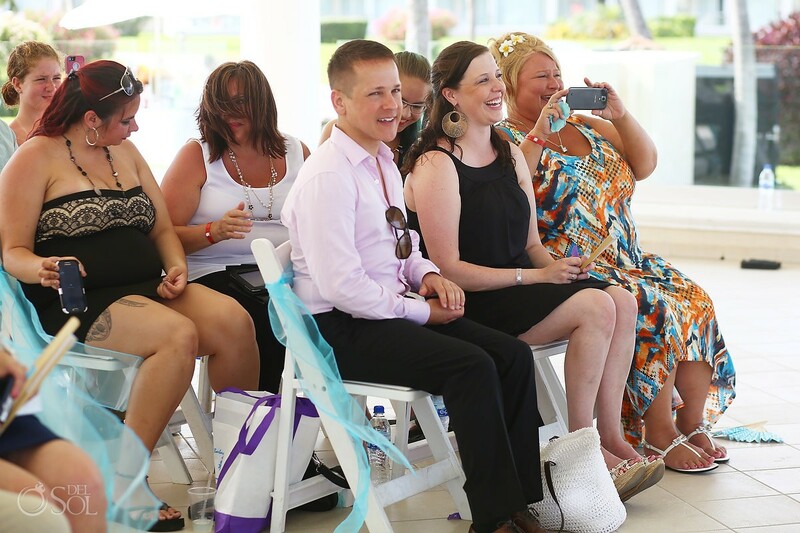 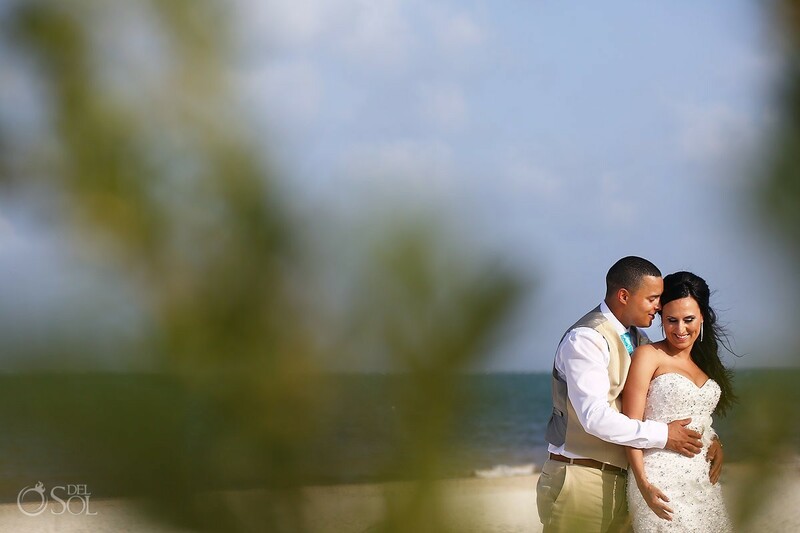 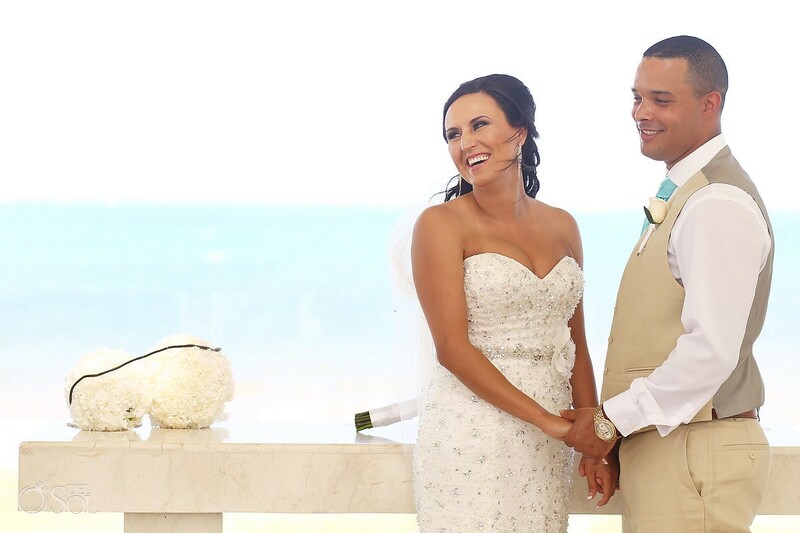 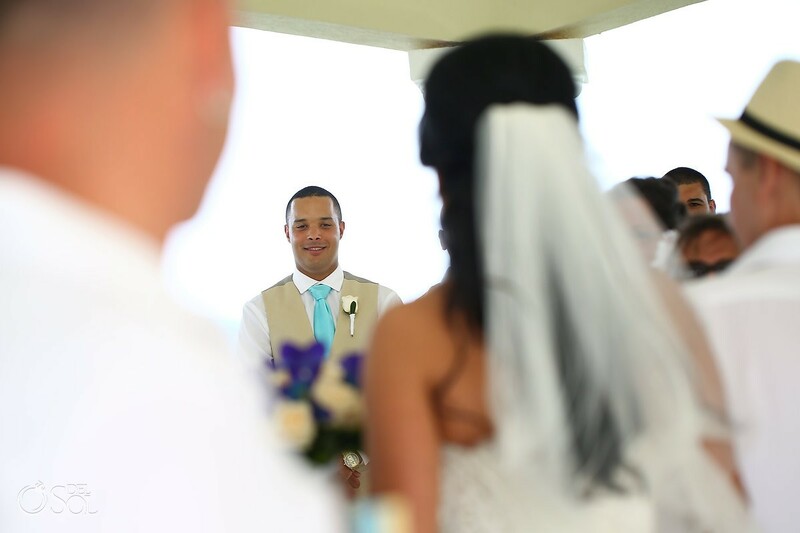 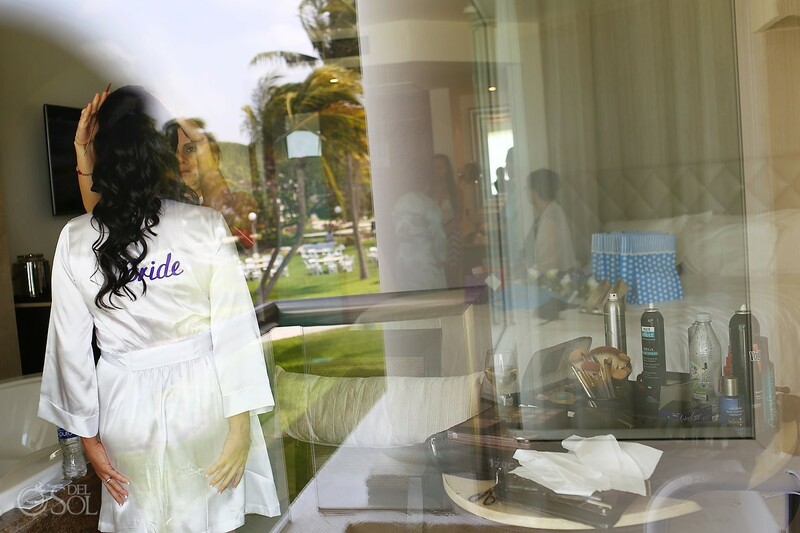 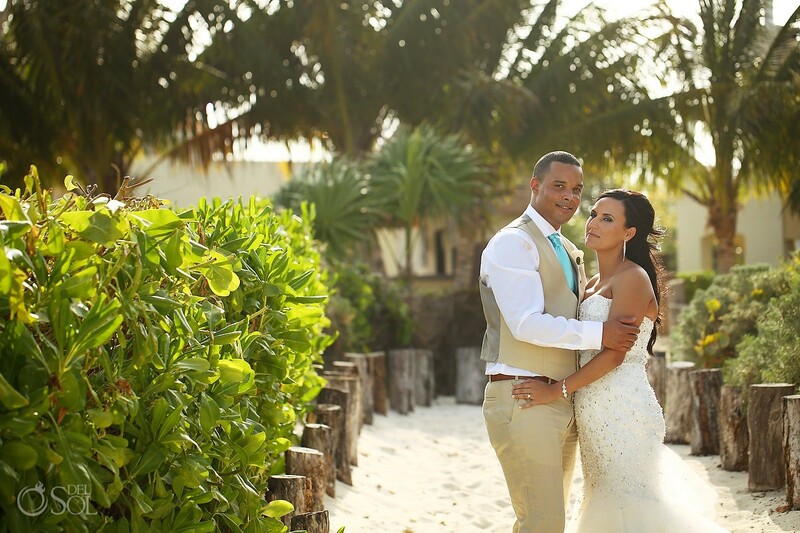 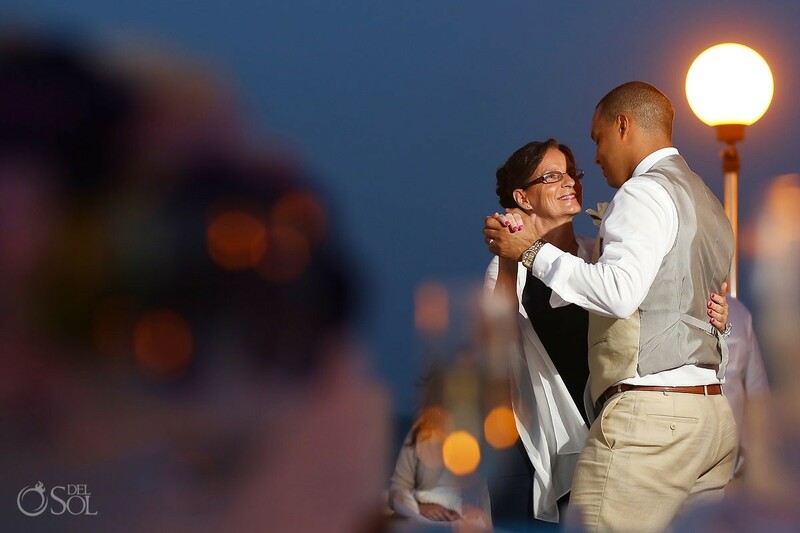 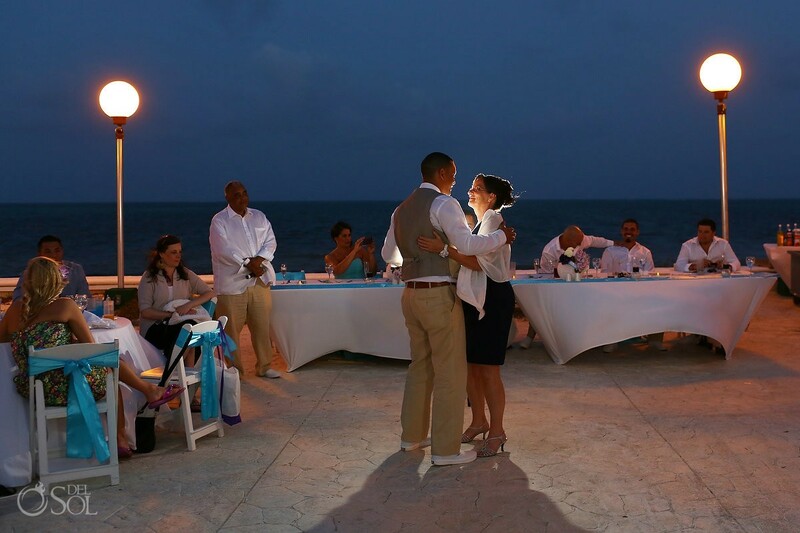 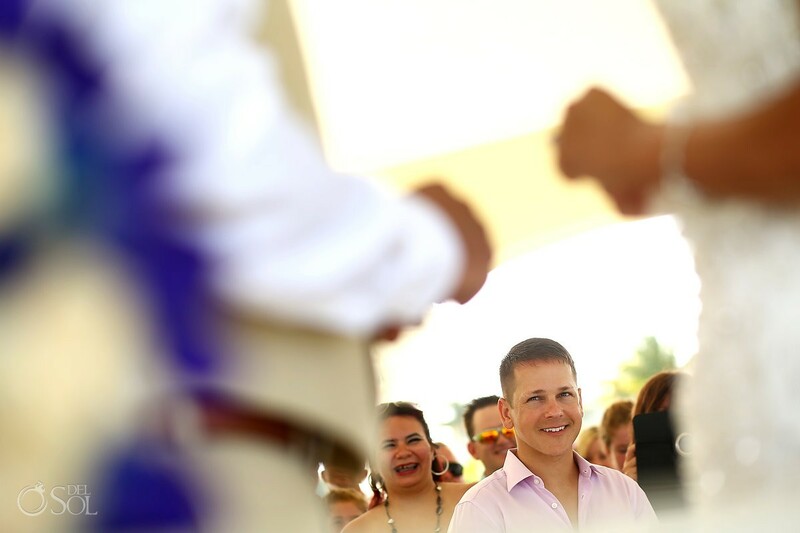 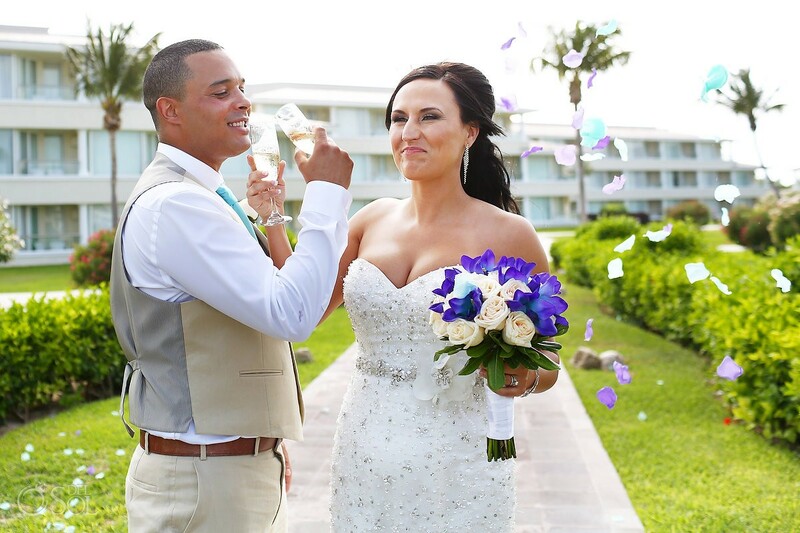 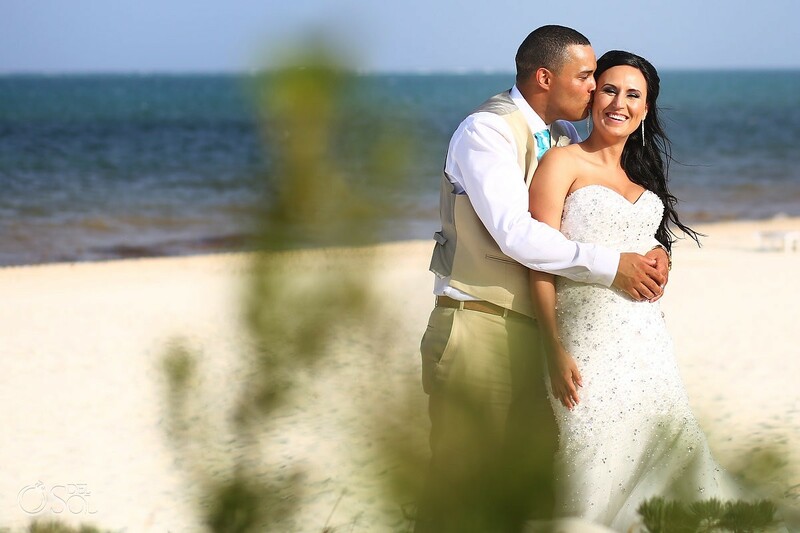 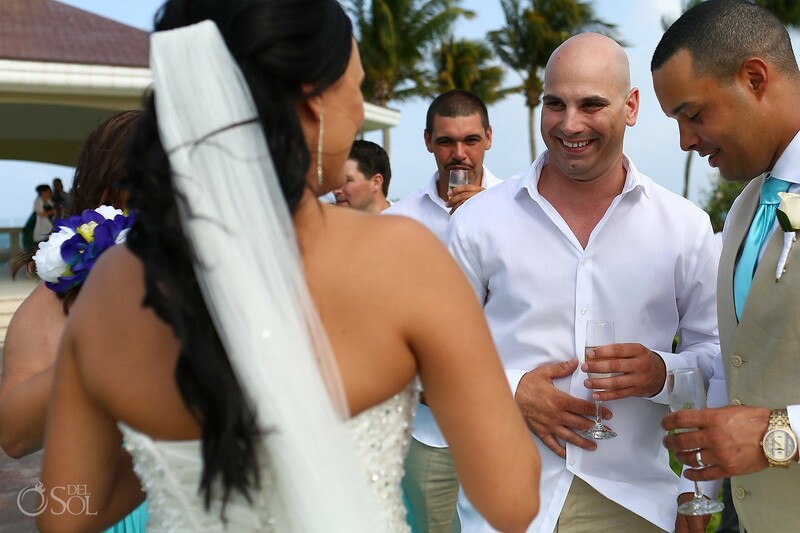 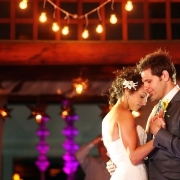 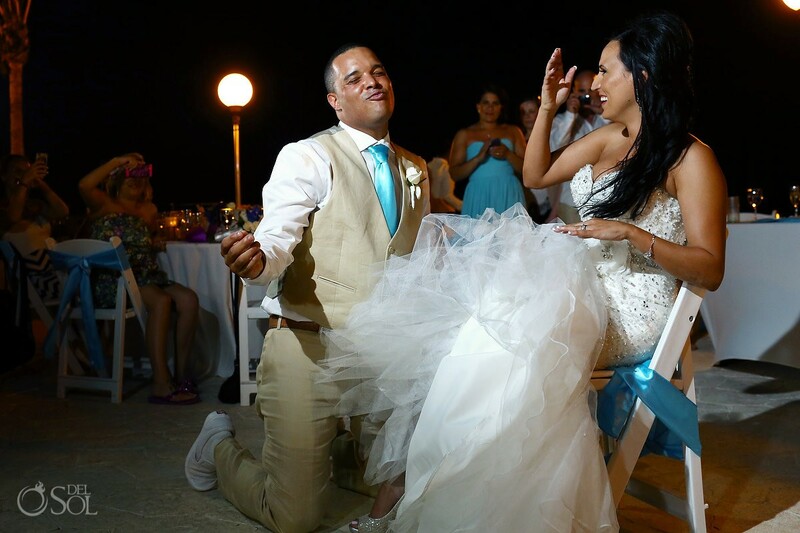 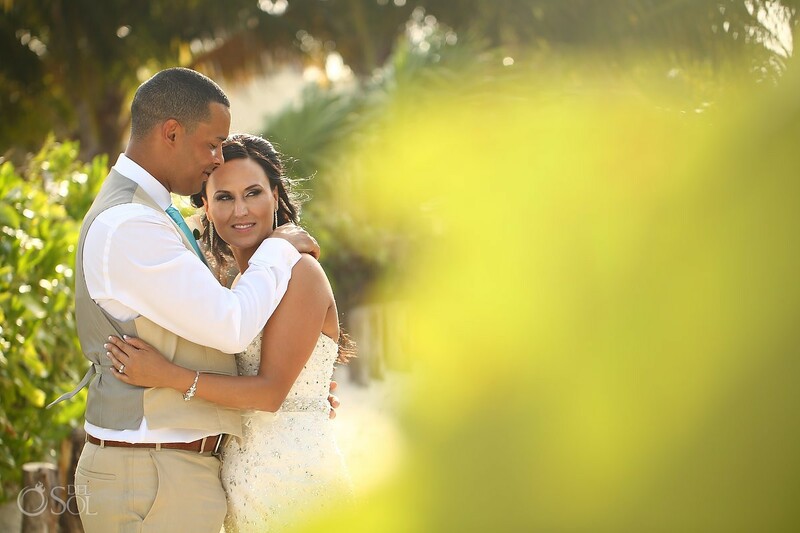 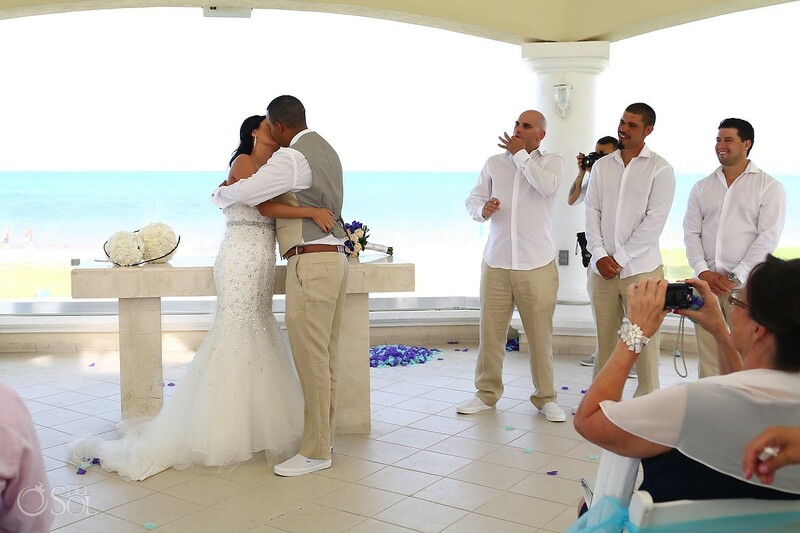 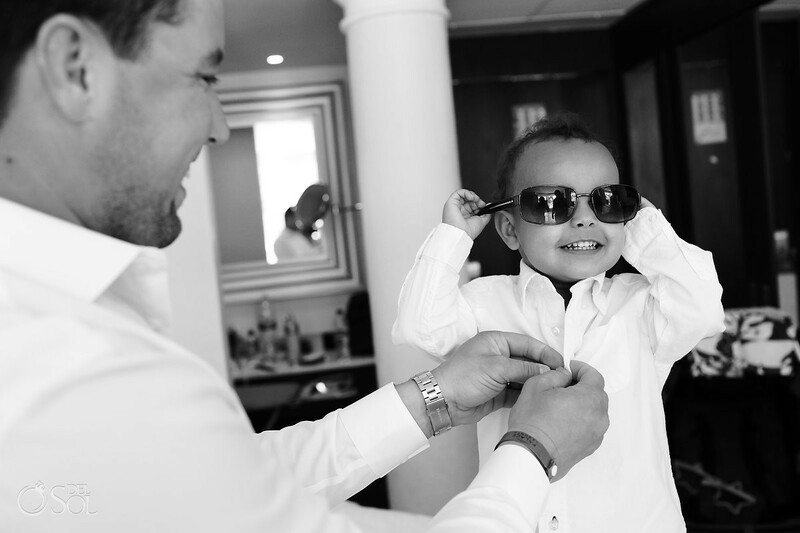 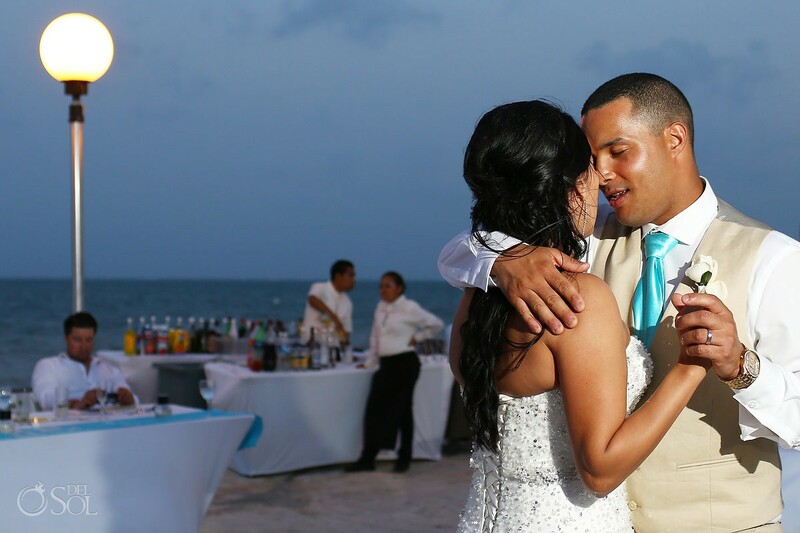 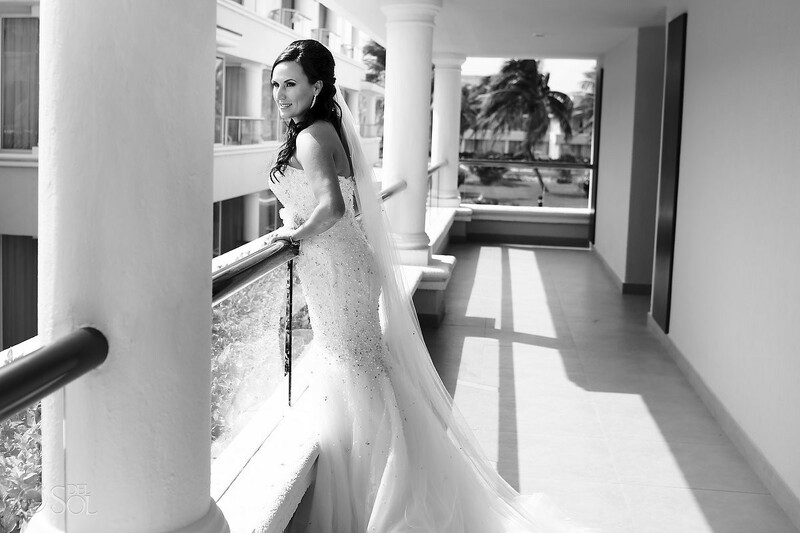 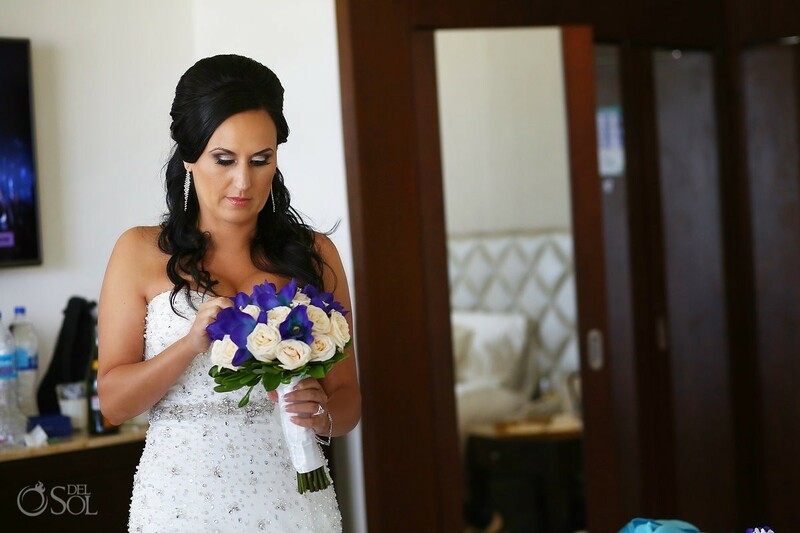 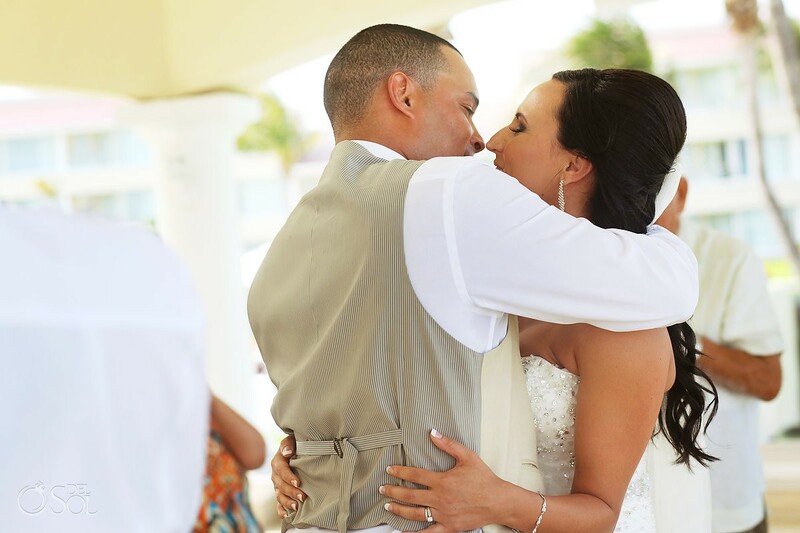 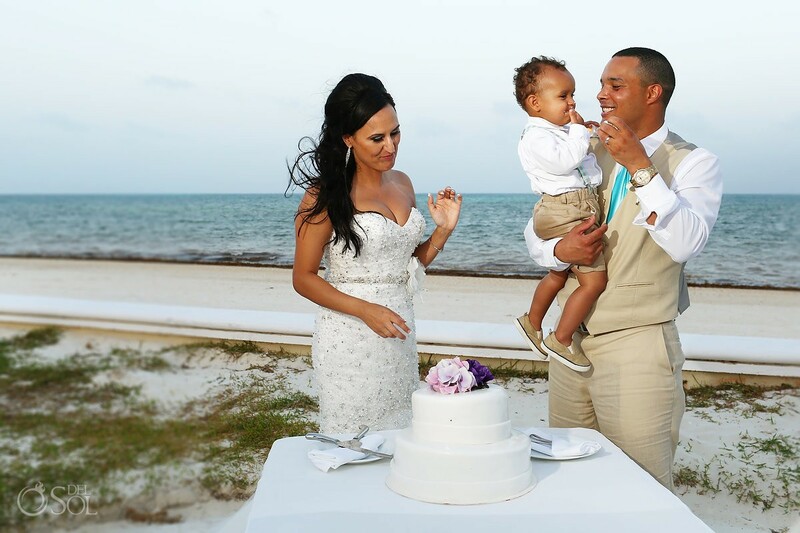 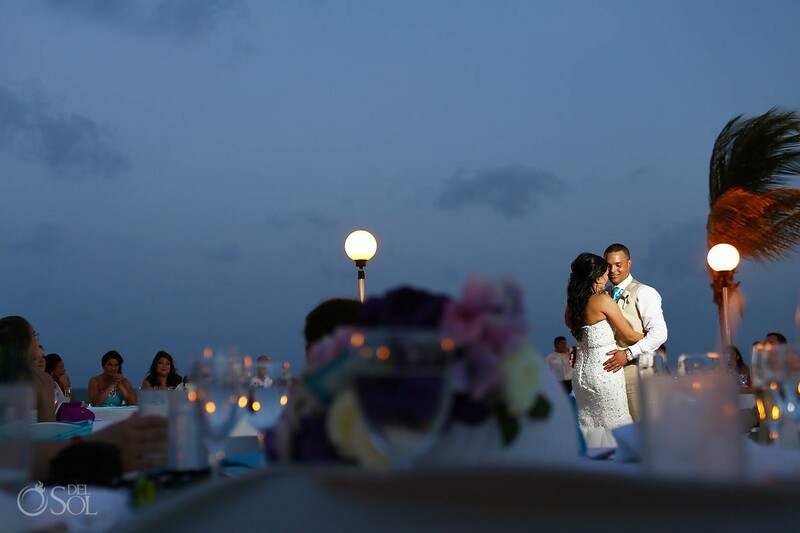 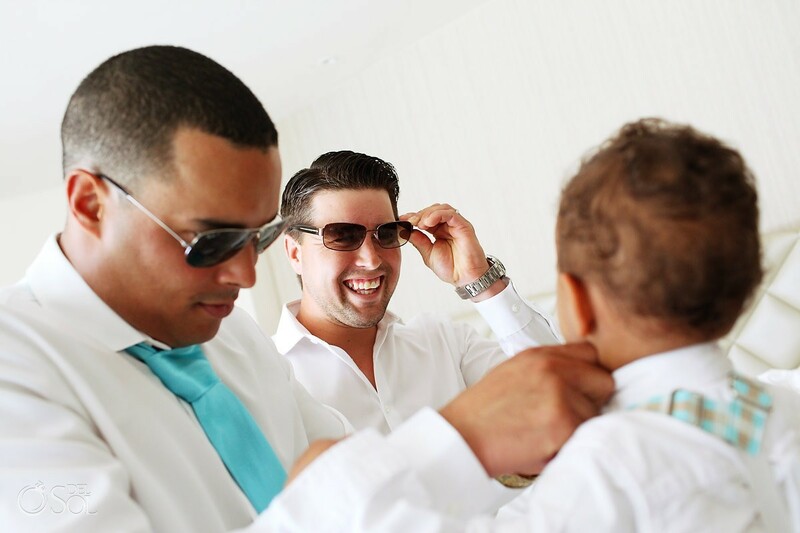 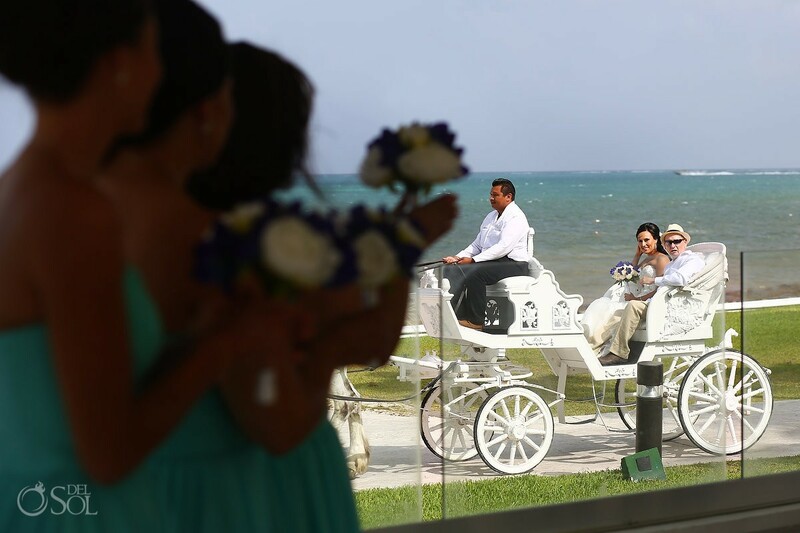 The couple gushed to us that he has brought them so much love and completed their family. 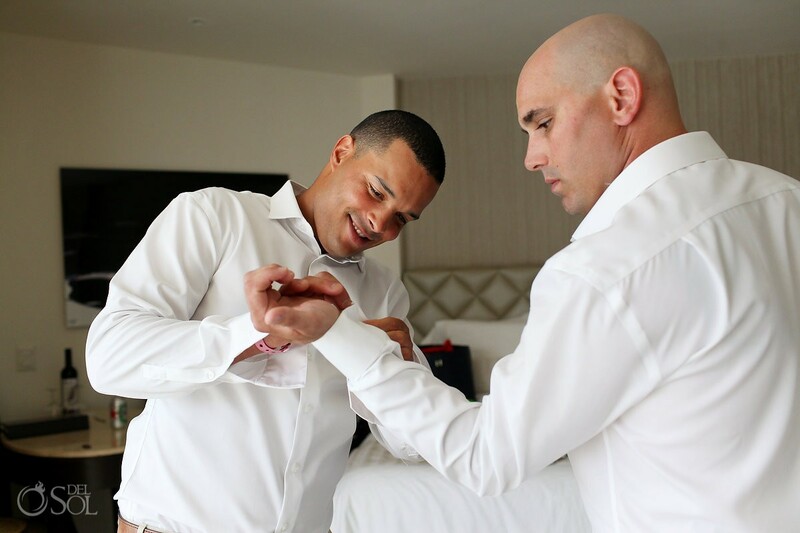 The big day has finally arrived and there is no one I’d rather have at my side. 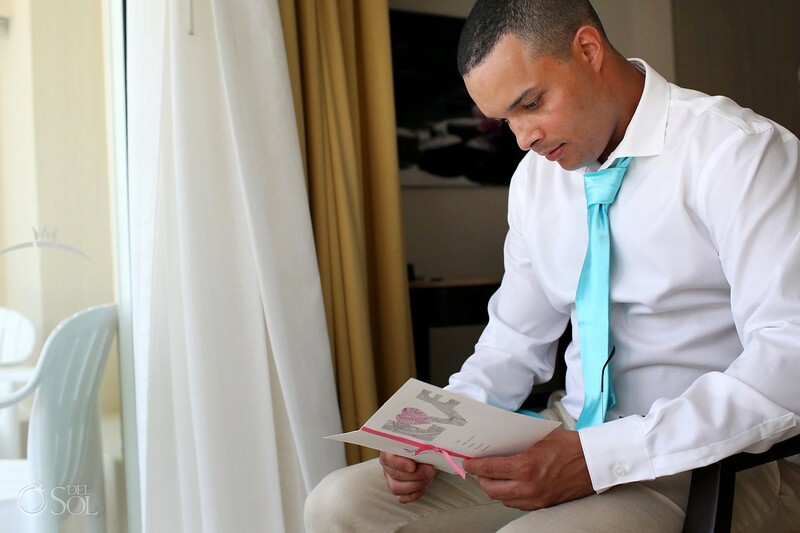 I look forward to our journey being a Mrs Harris. 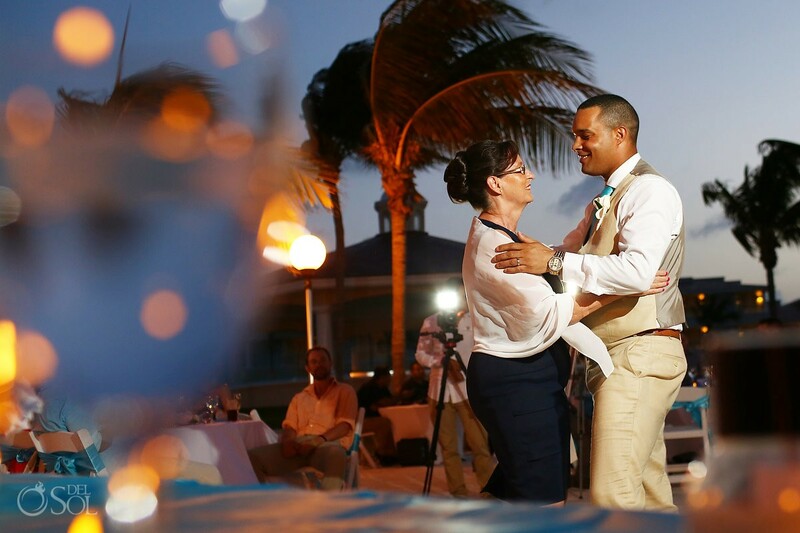 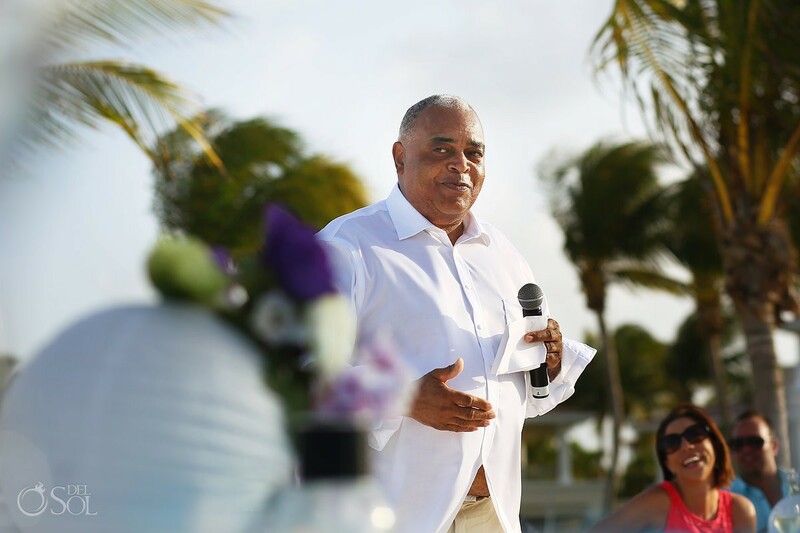 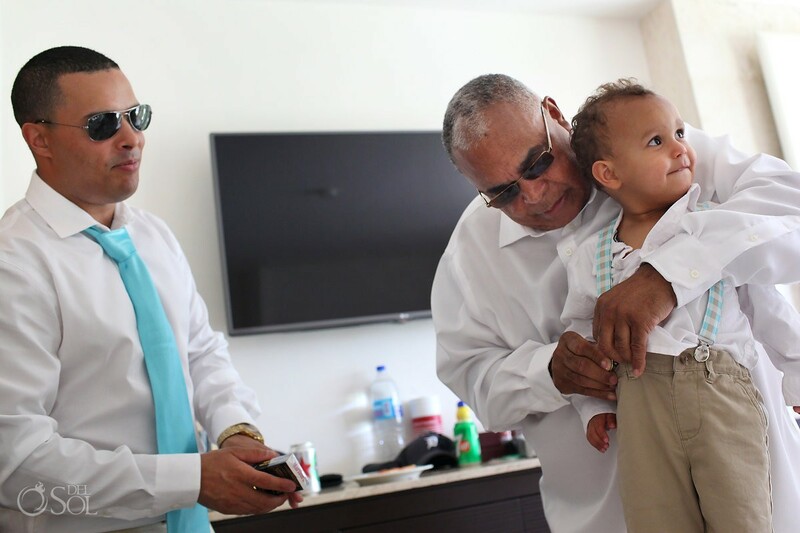 I love you and our beautiful family, thank you for always being there for me and working so hard to provide for our family…you are an amazing dad & husband, I love you very much, see you down the isle, love always – Barbara. 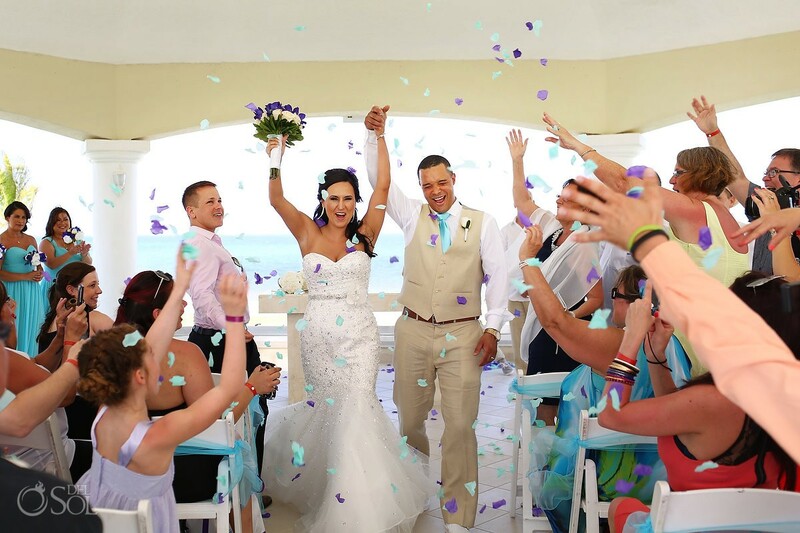 We love the ceremony exit photography, hands in the air, full on celebration! 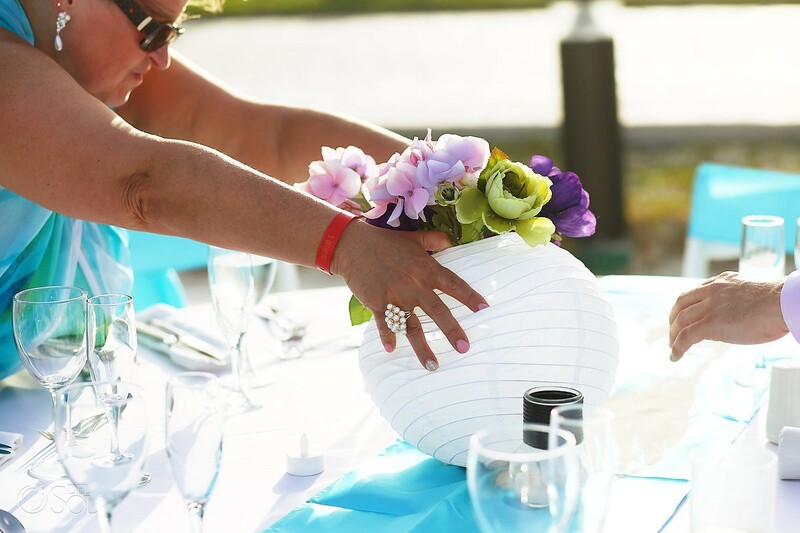 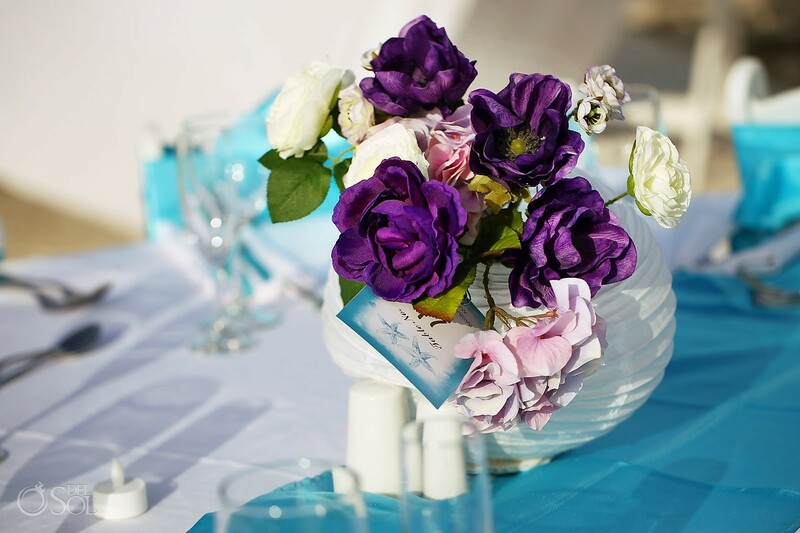 Follow Barbara & Milton’s lead and give your guests something to throw at you… in their case, a perfect mix of pedals that corresponded to their wedding day colors. 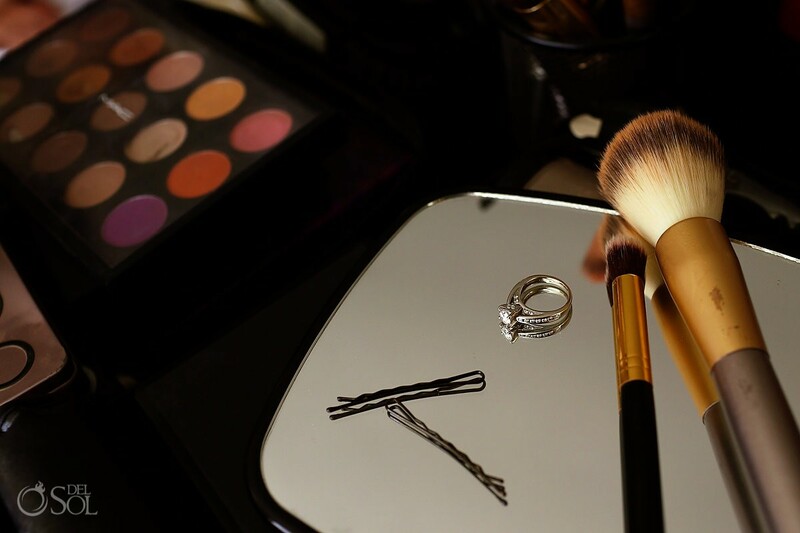 Nice contrast!